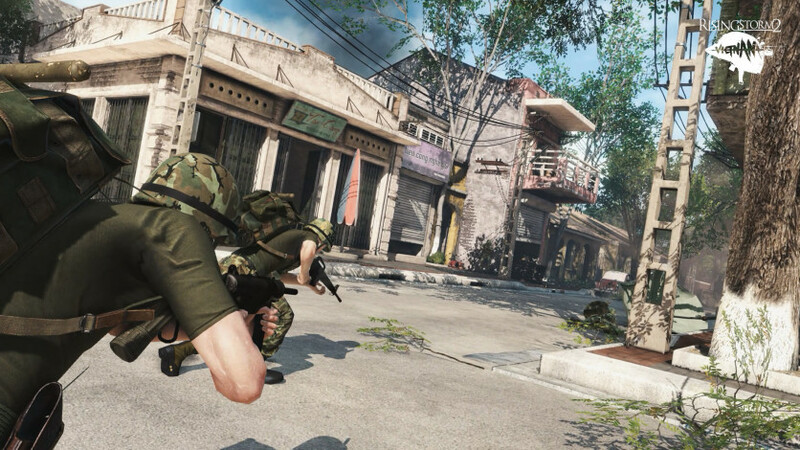 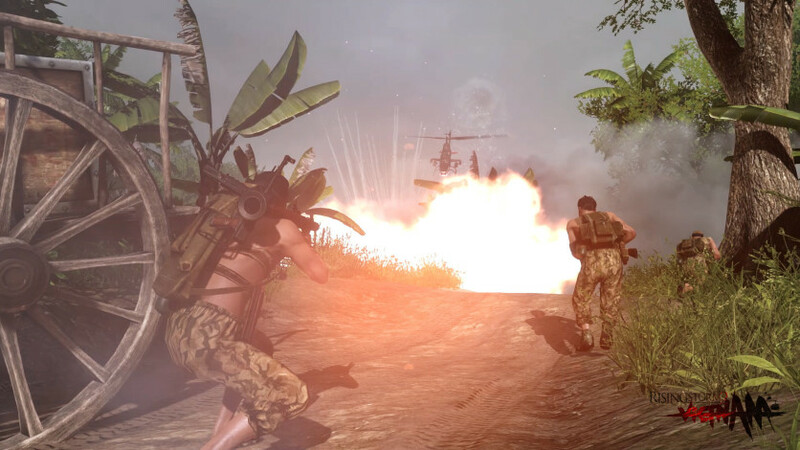 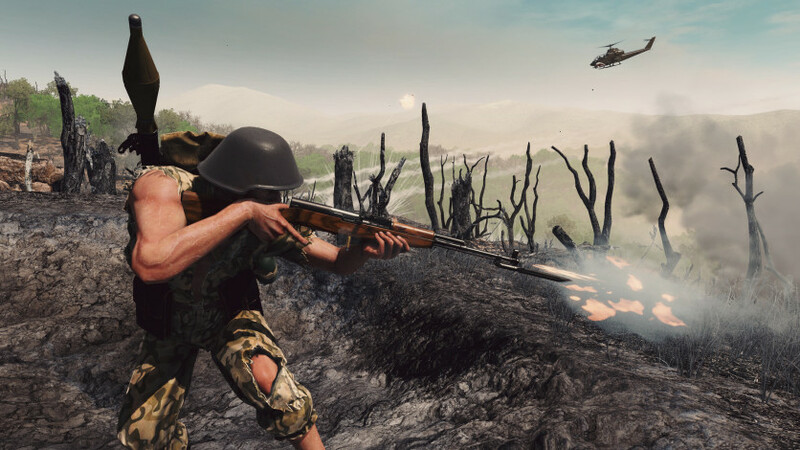 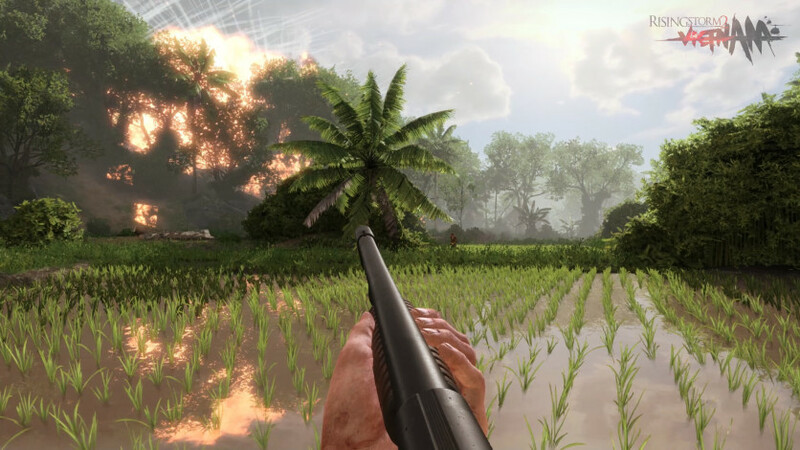 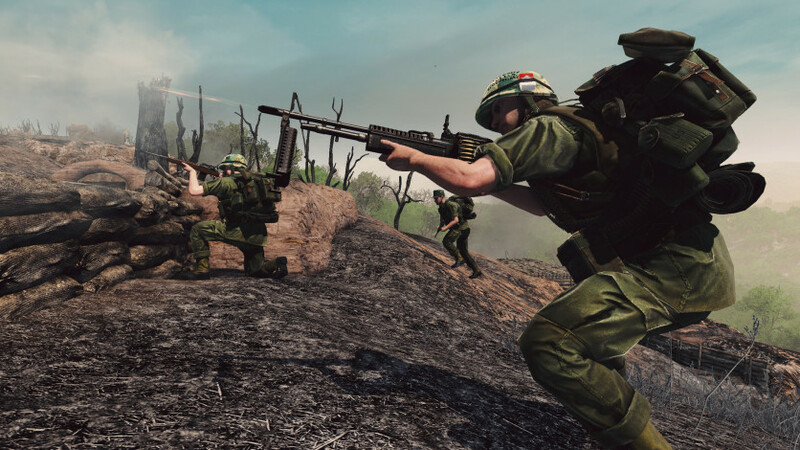 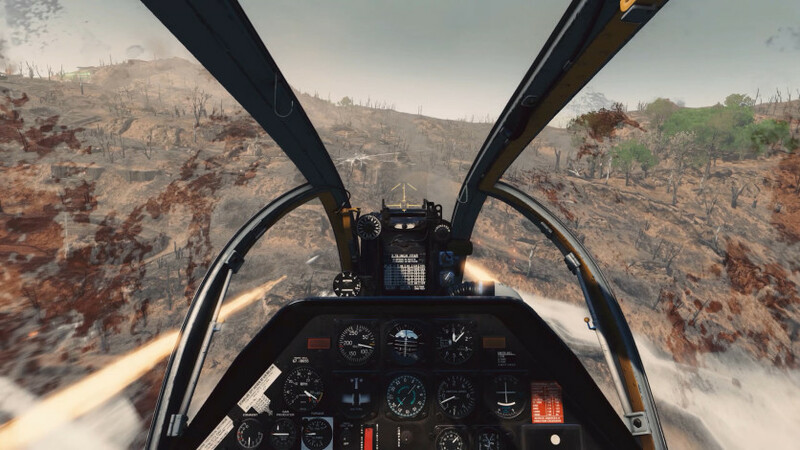 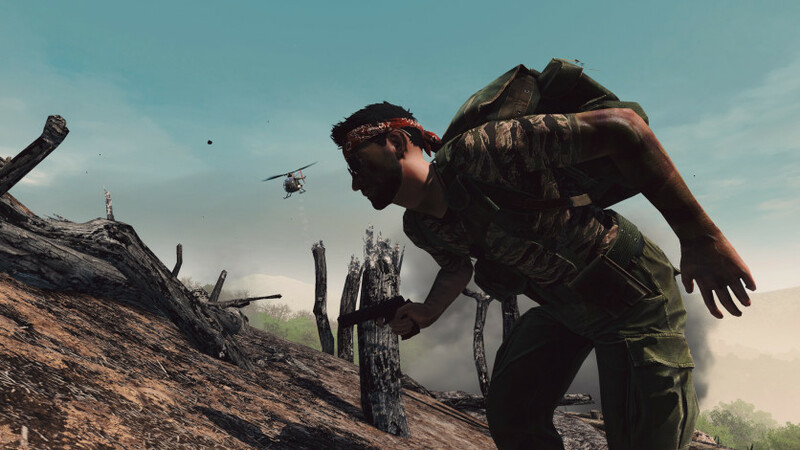 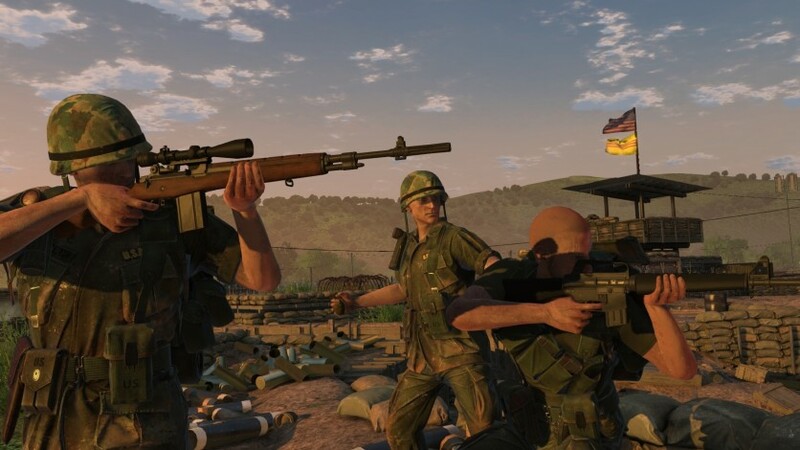 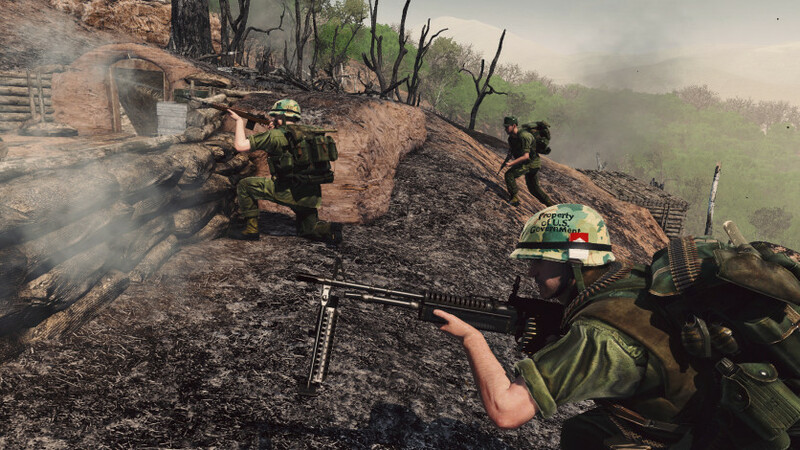 Rising Storm 2: Vietnam is the sequel to PC Gamer’s 2011 and 2013 ‘Multiplayer Game of the Year’, published by Tripwire Interactive and developed by Antimatter Games, the same team that created the award-winning and innovative asymmetric gameplay of the original Rising Storm. 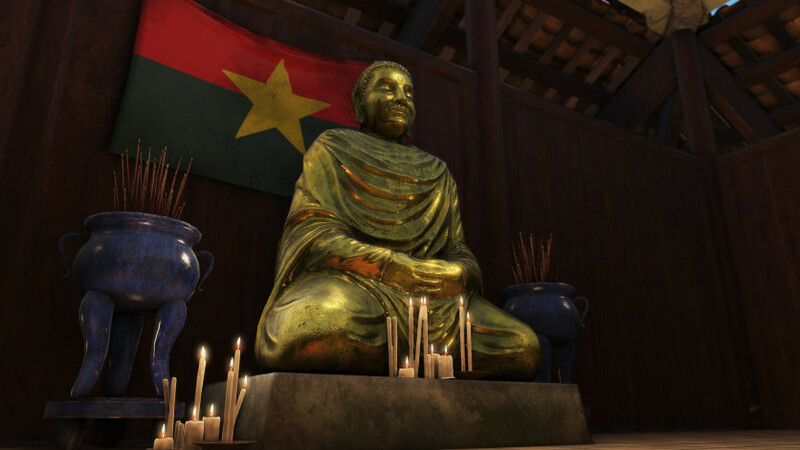 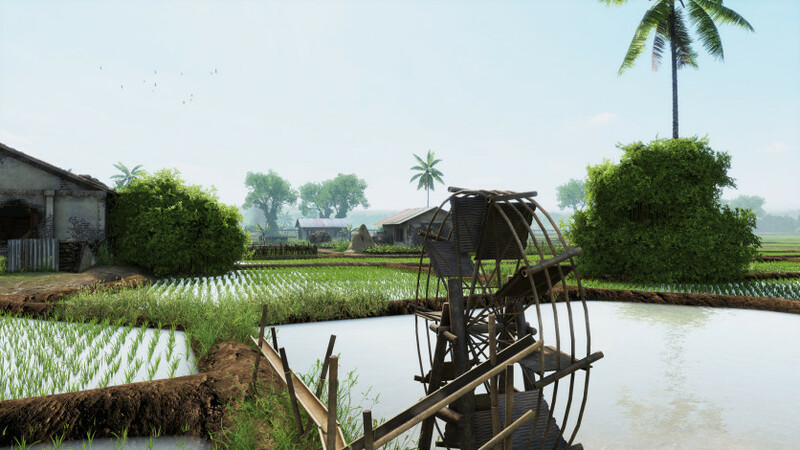 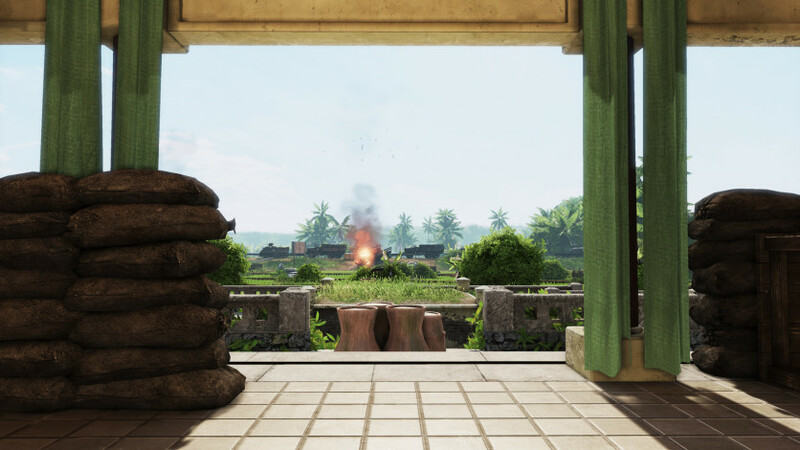 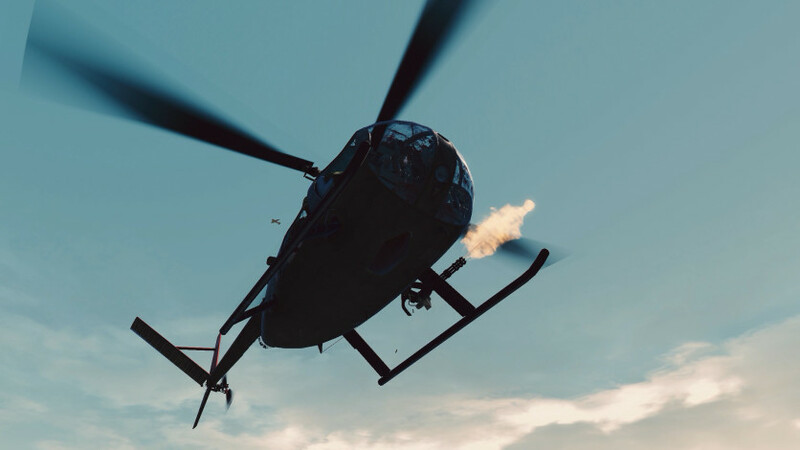 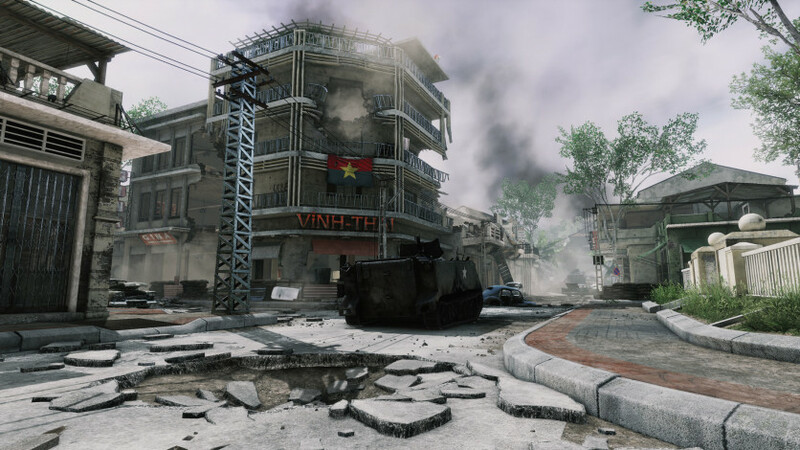 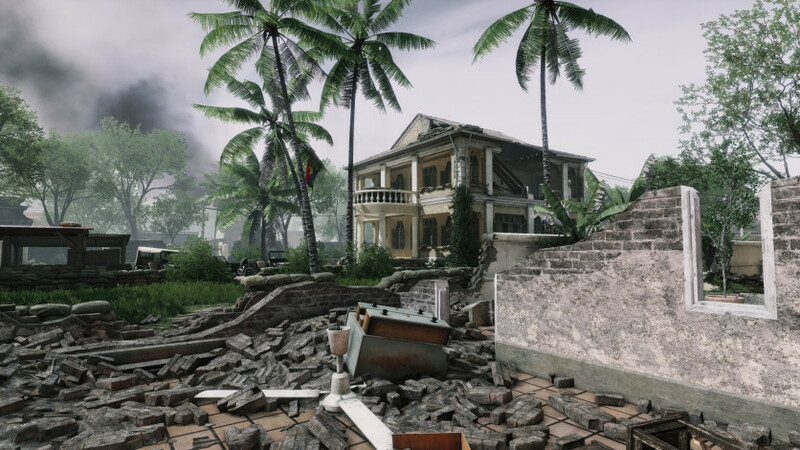 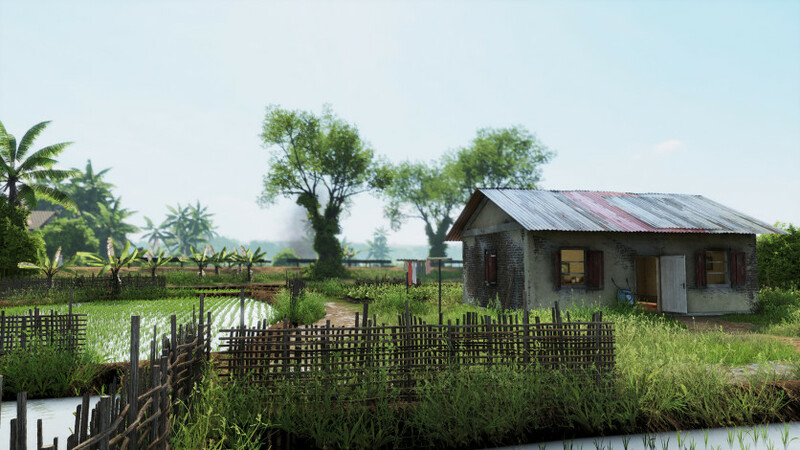 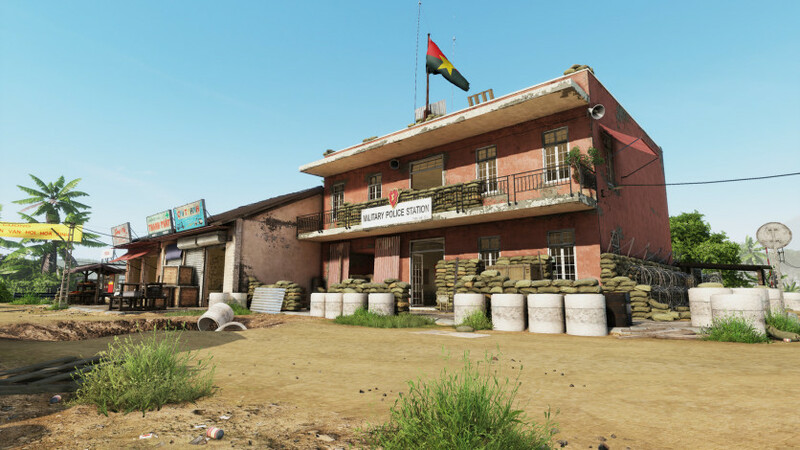 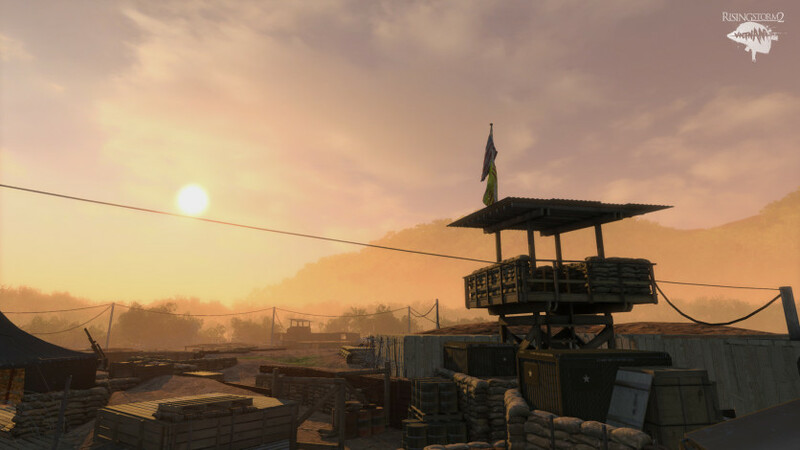 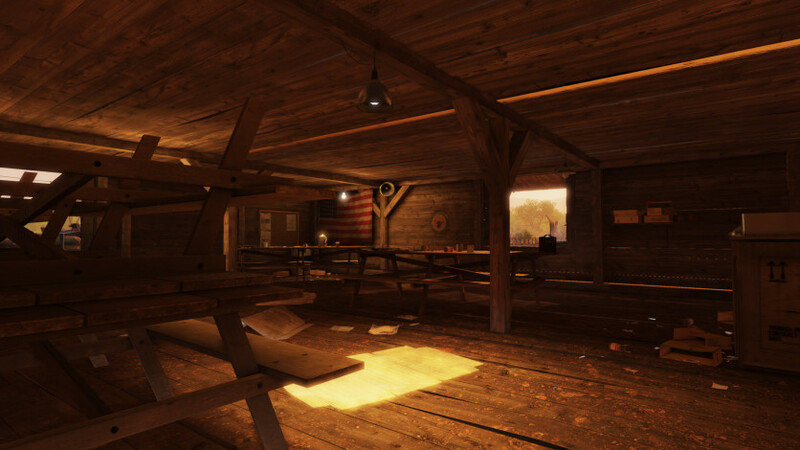 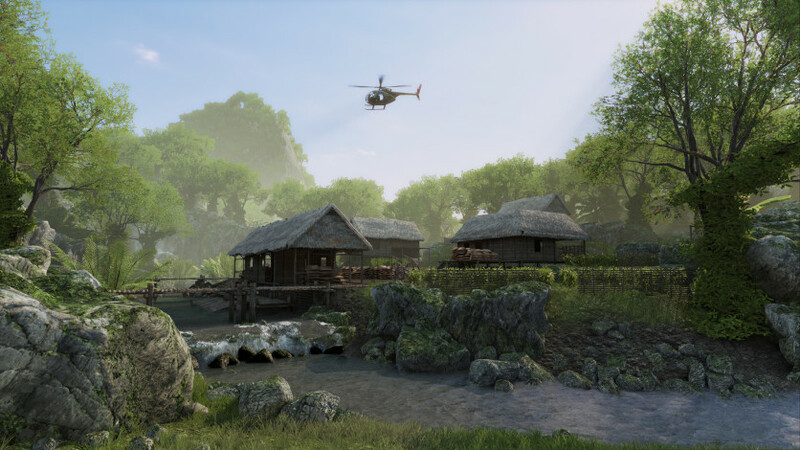 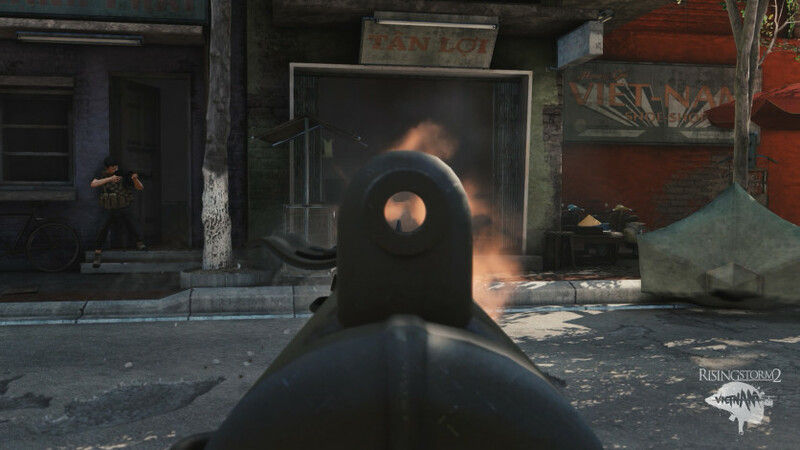 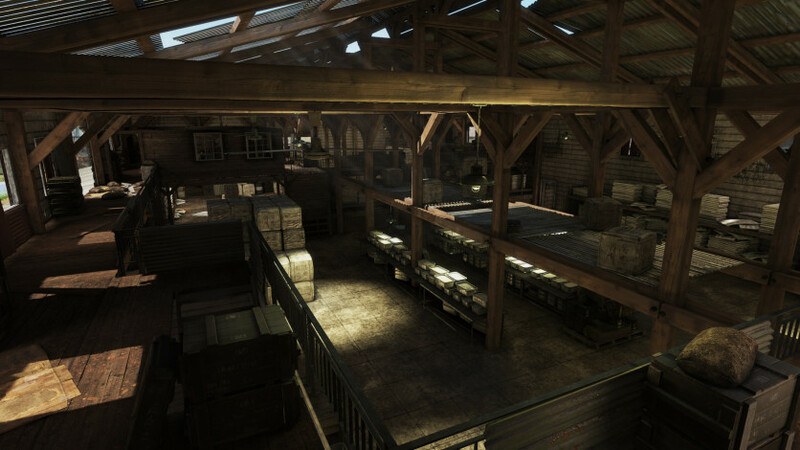 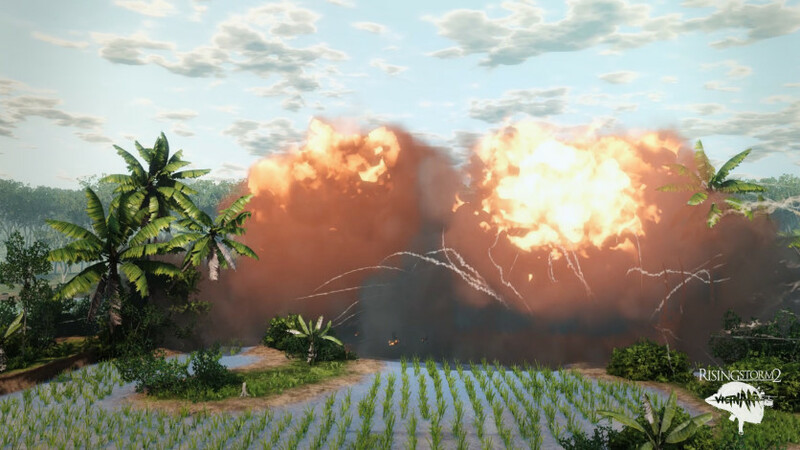 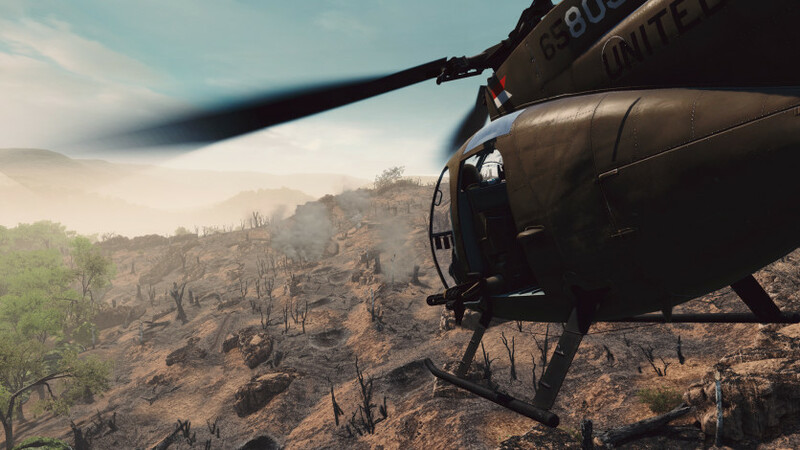 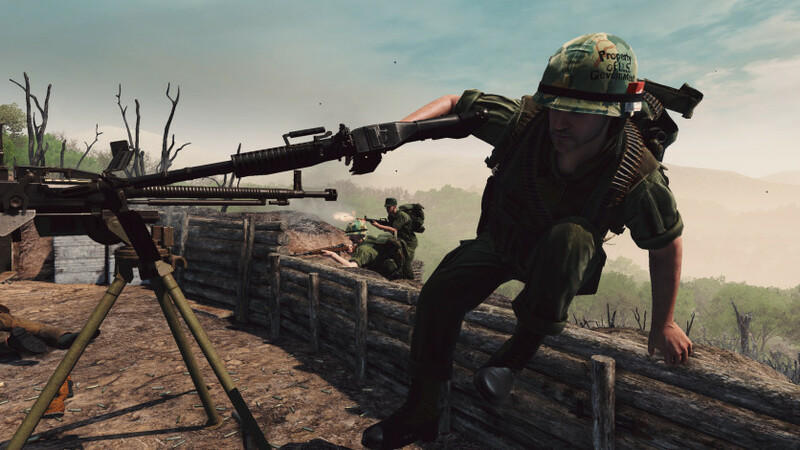 Each map faithfully recreates the look of the Vietnam experience and aims to pull players directly into the war with its extreme authenticity to real life. 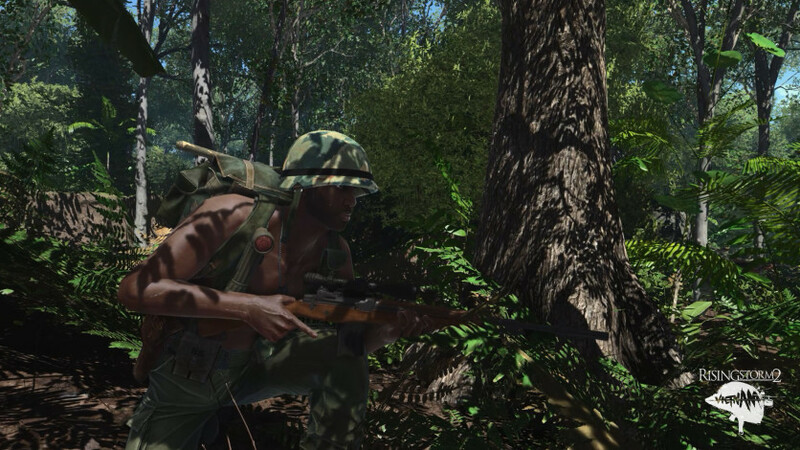 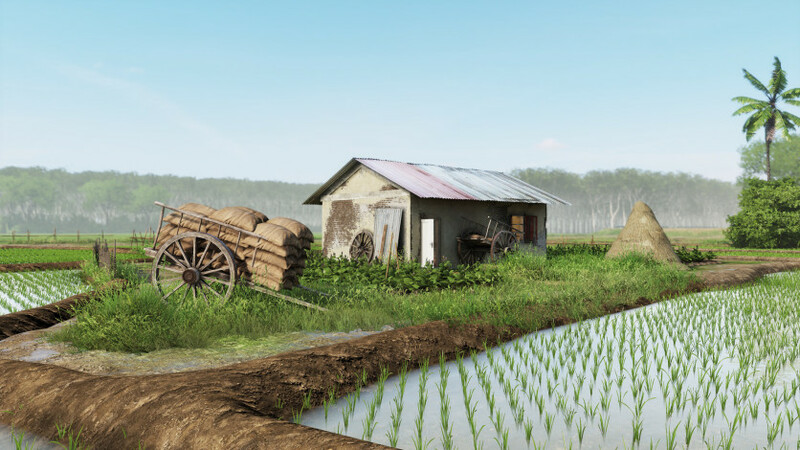 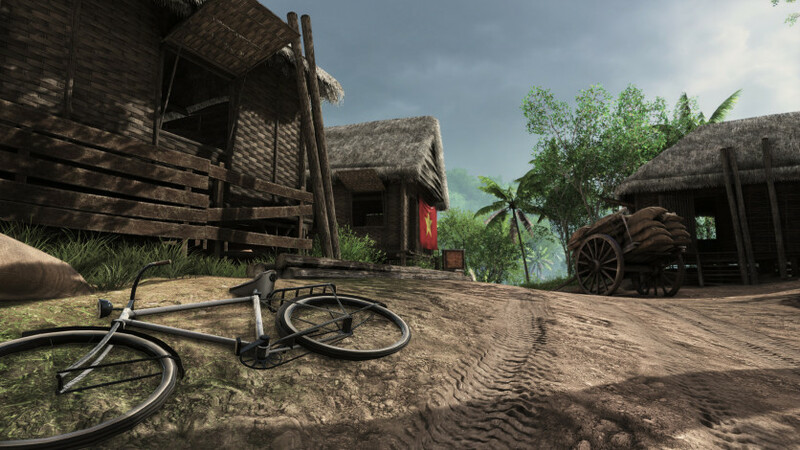 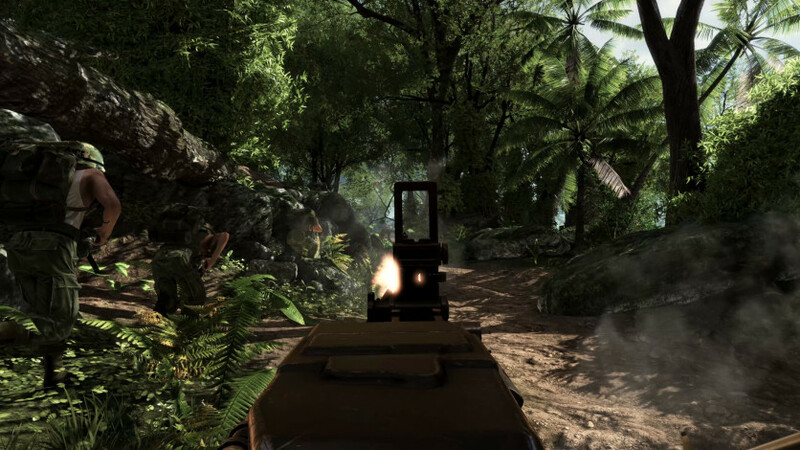 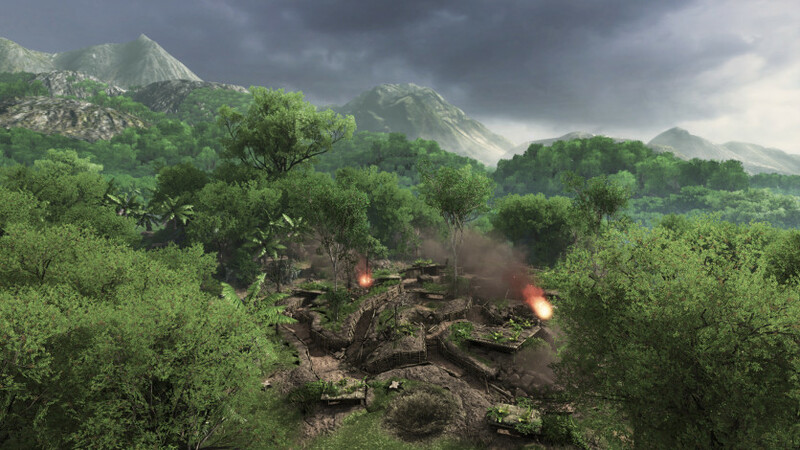 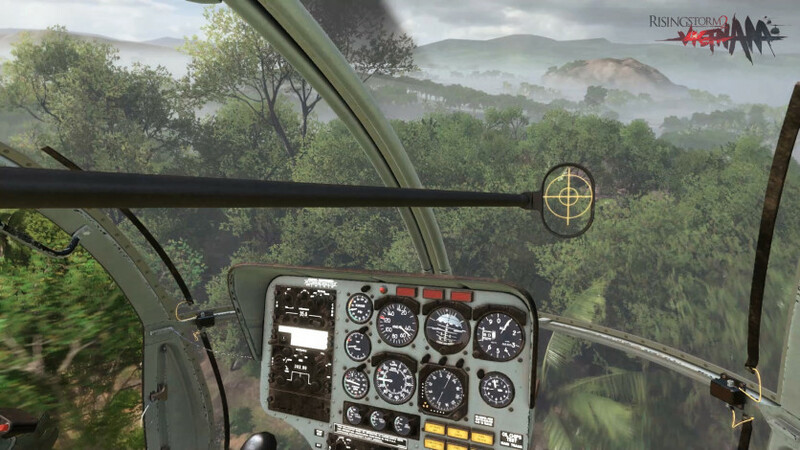 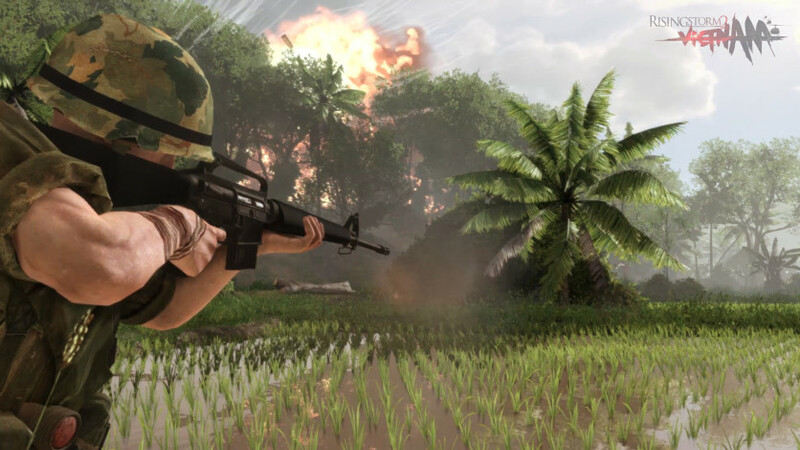 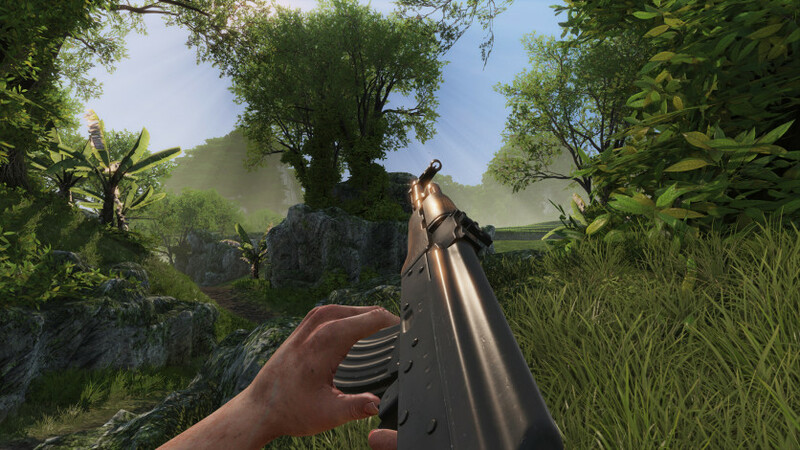 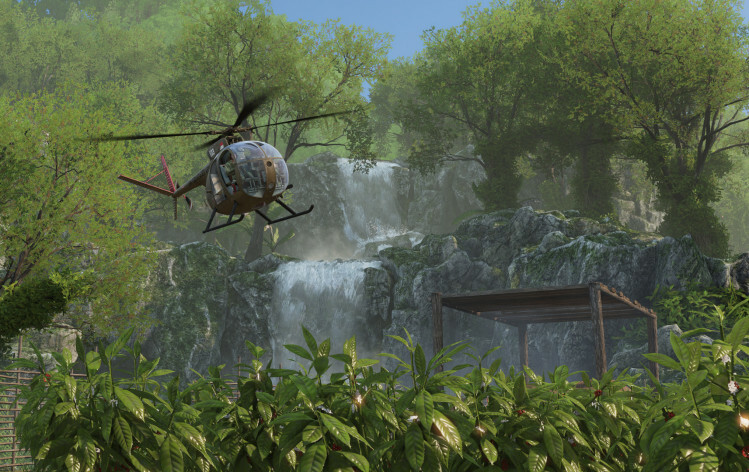 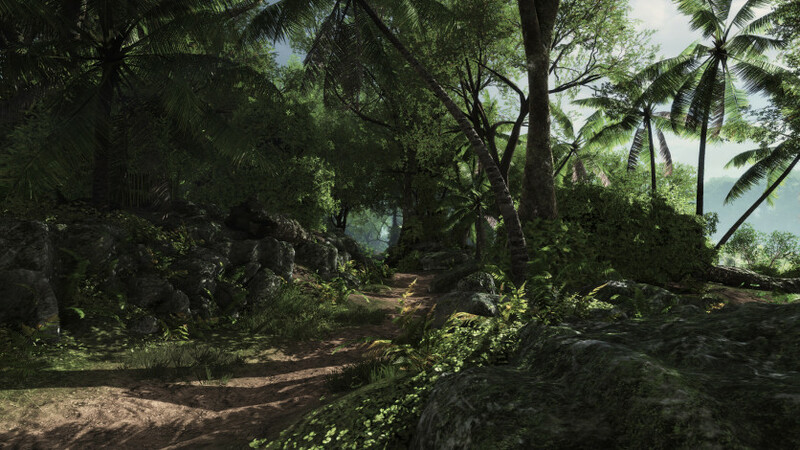 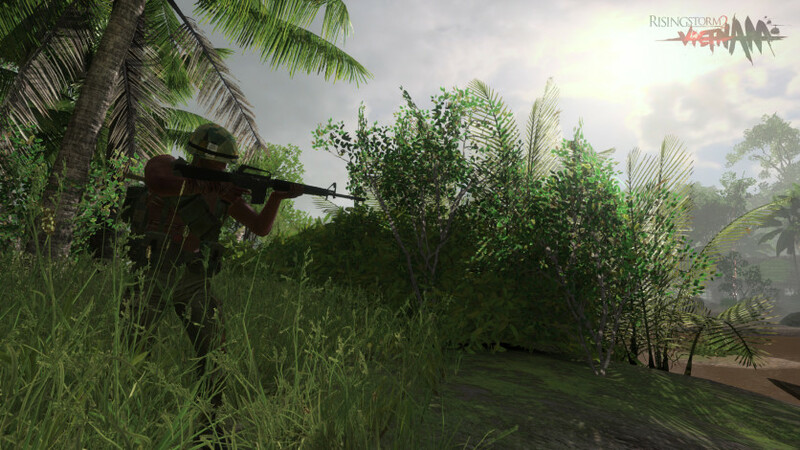 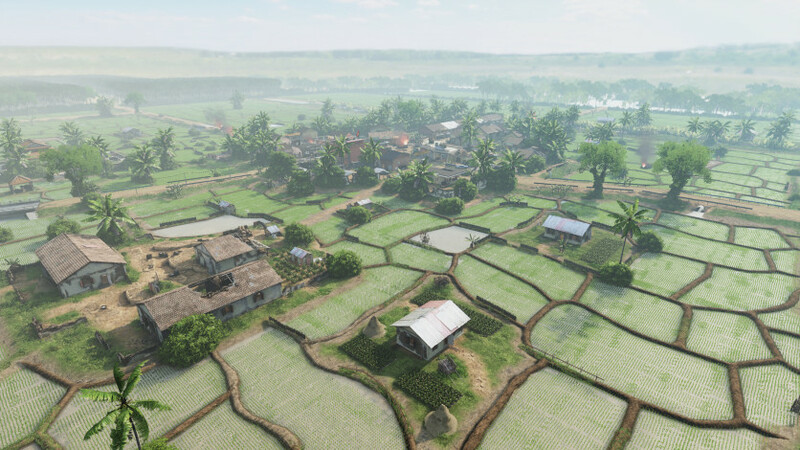 Maps will include the famous jungles of Vietnam, but will also cover battles that occurred in cities, on rolling hills, in US Firebases, Rice Fields, Plantations and many more authentic locations. 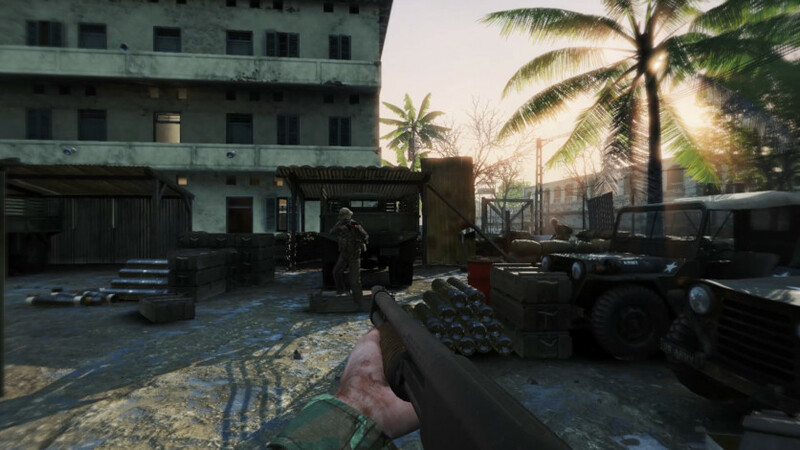 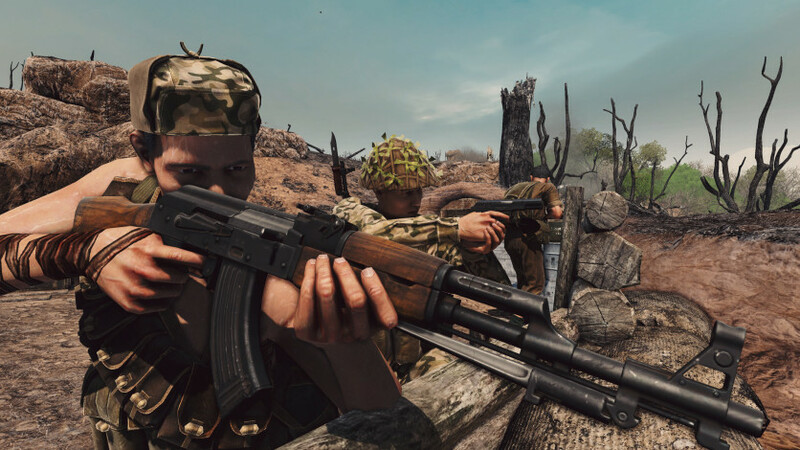 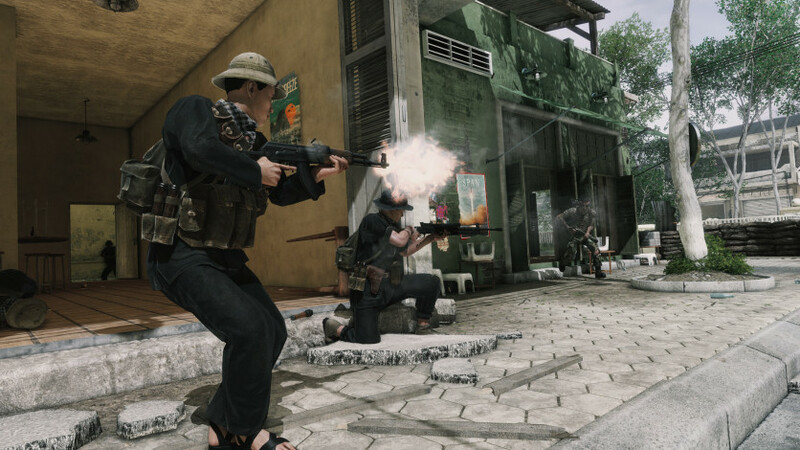 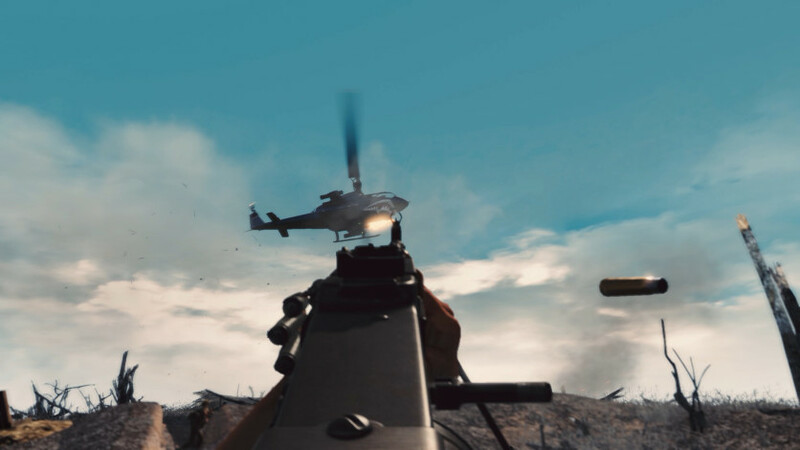 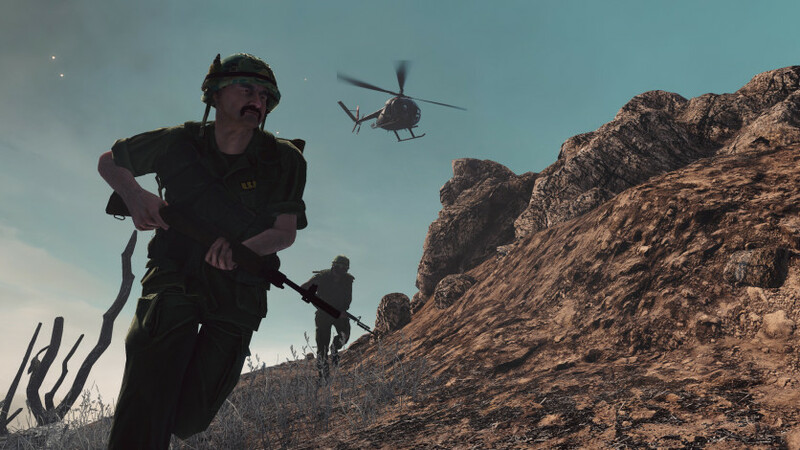 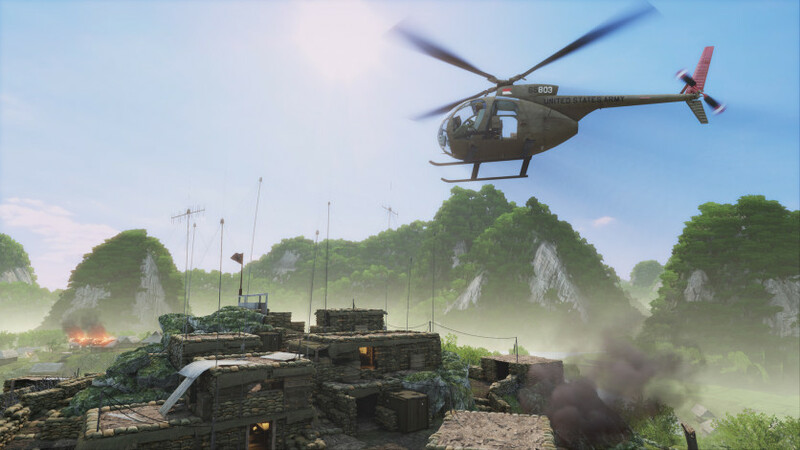 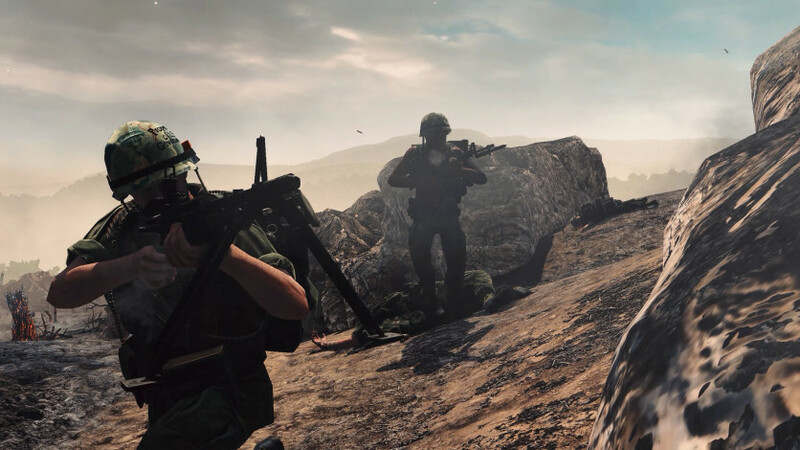 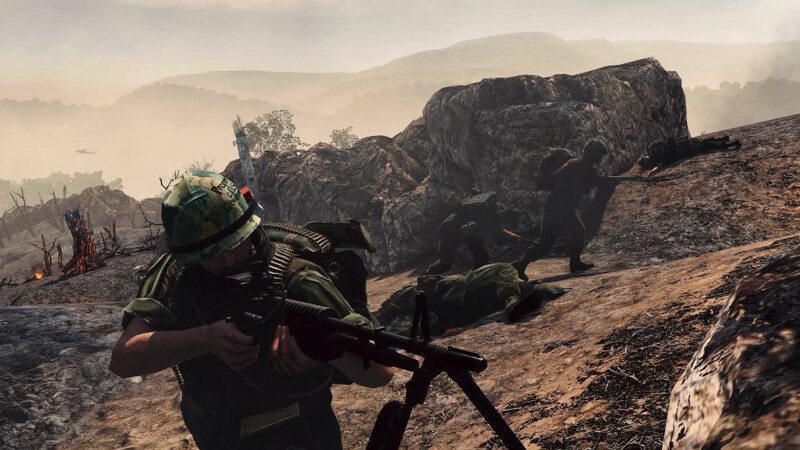 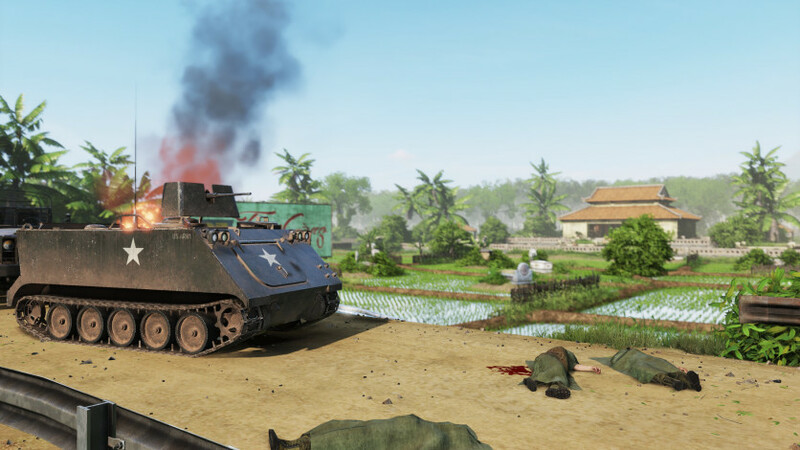 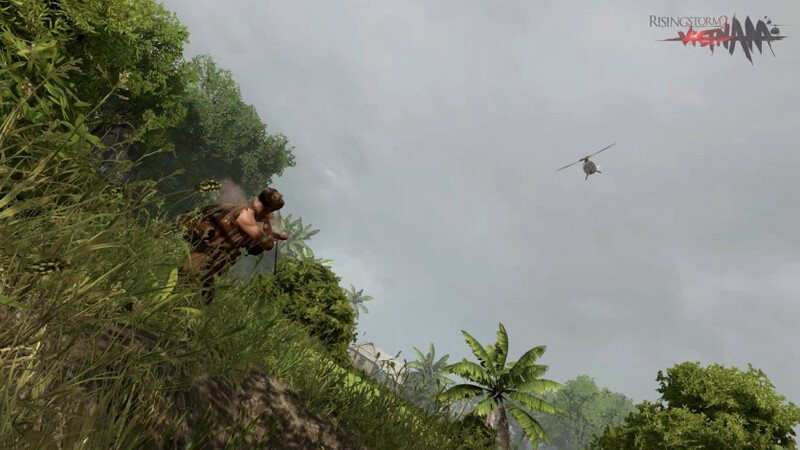 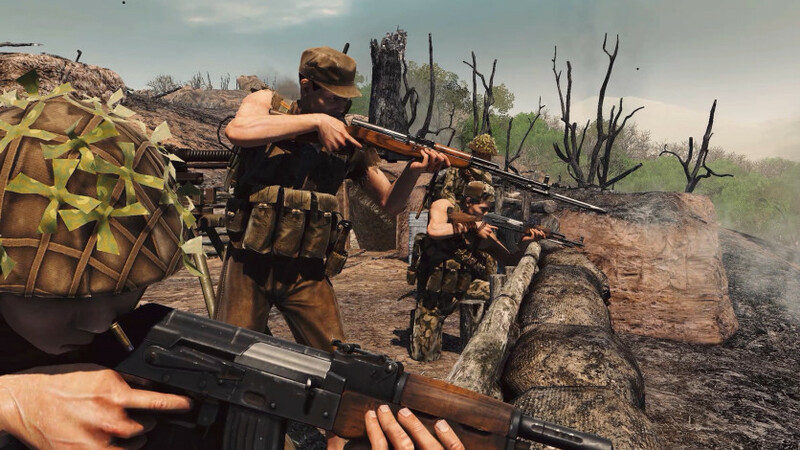 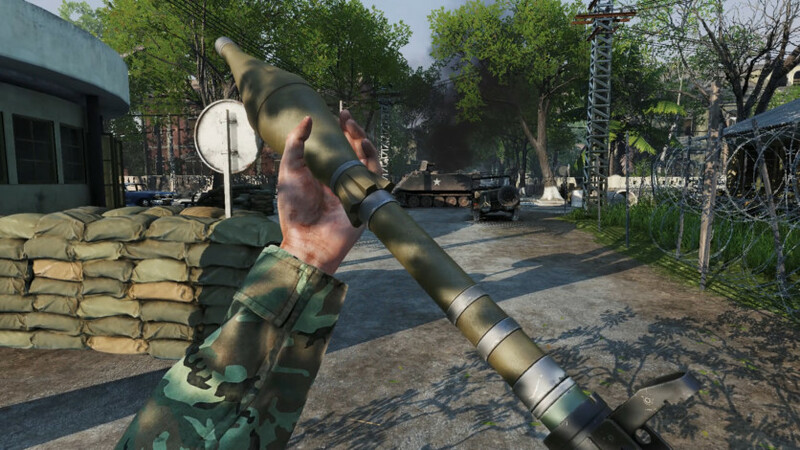 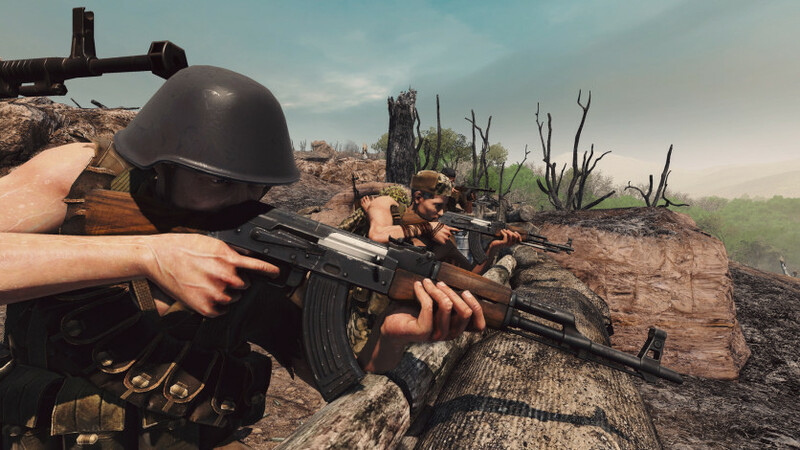 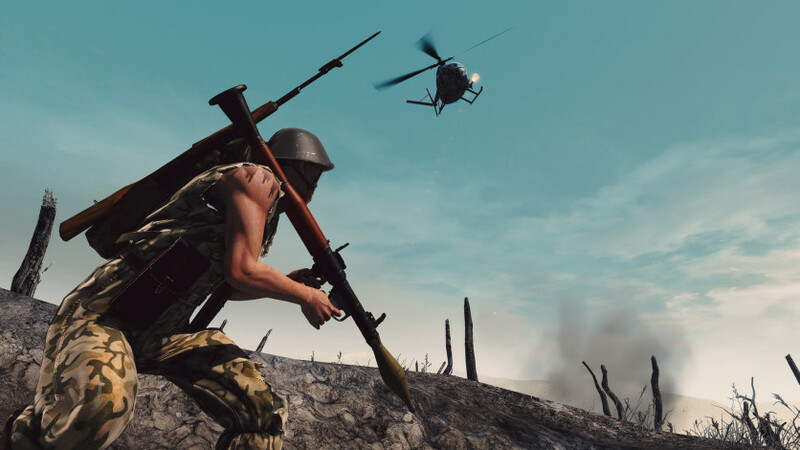 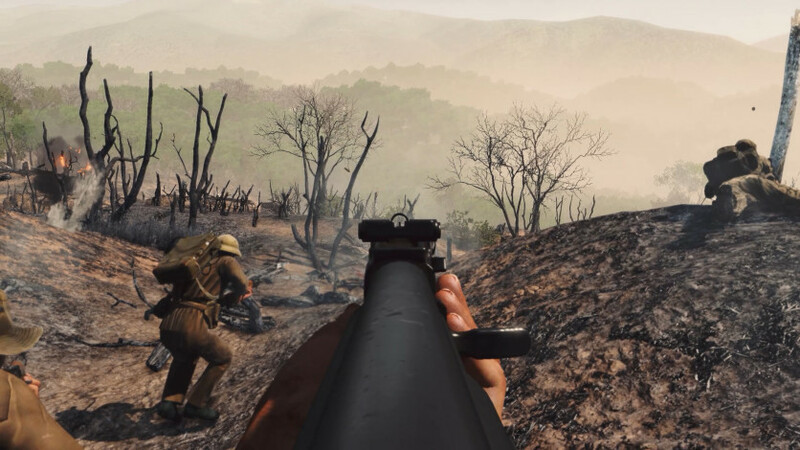 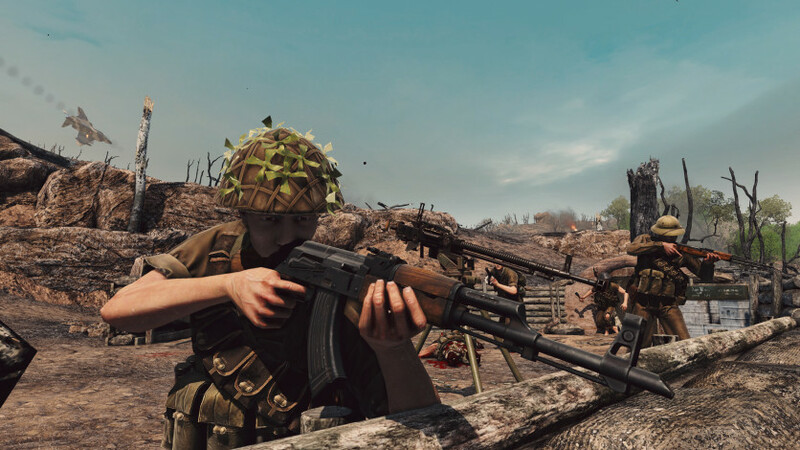 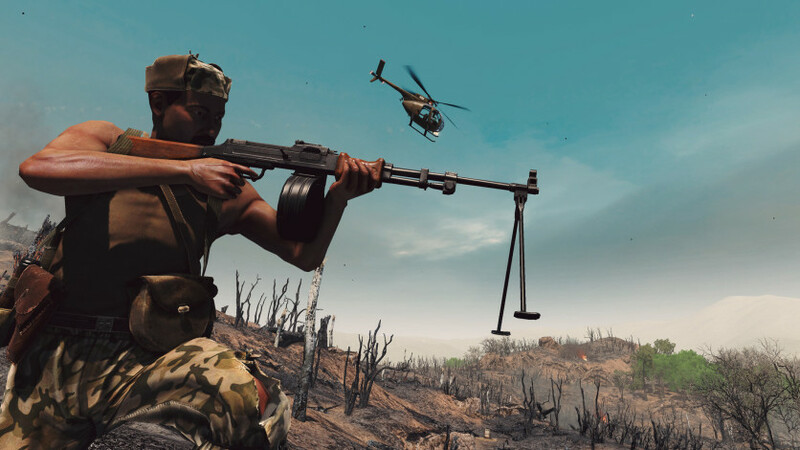 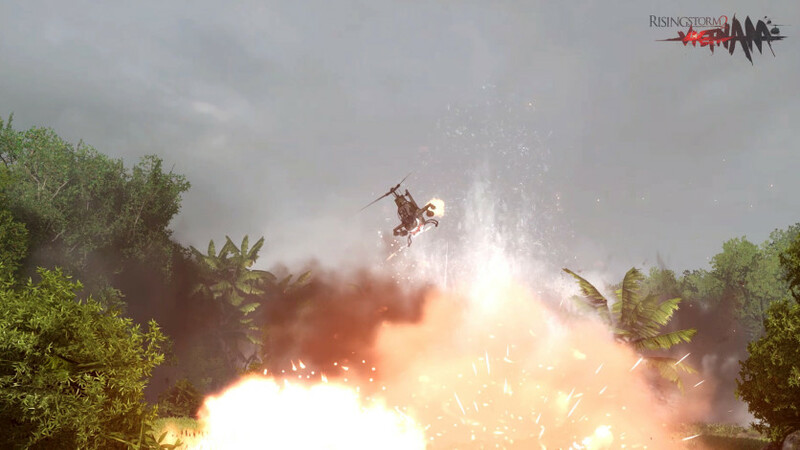 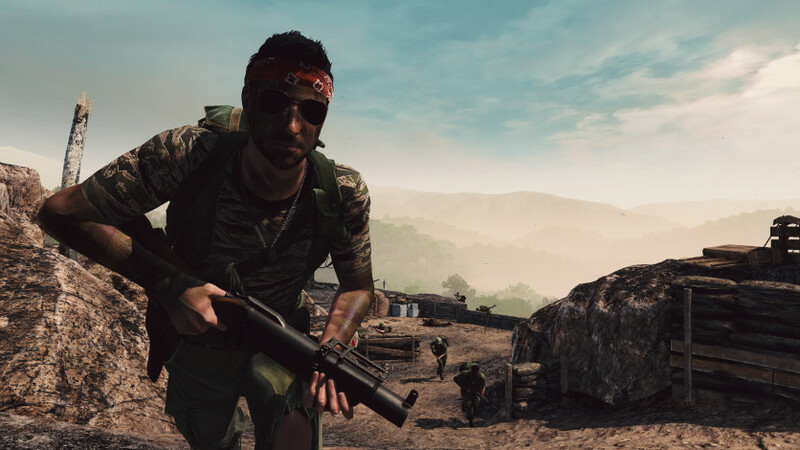 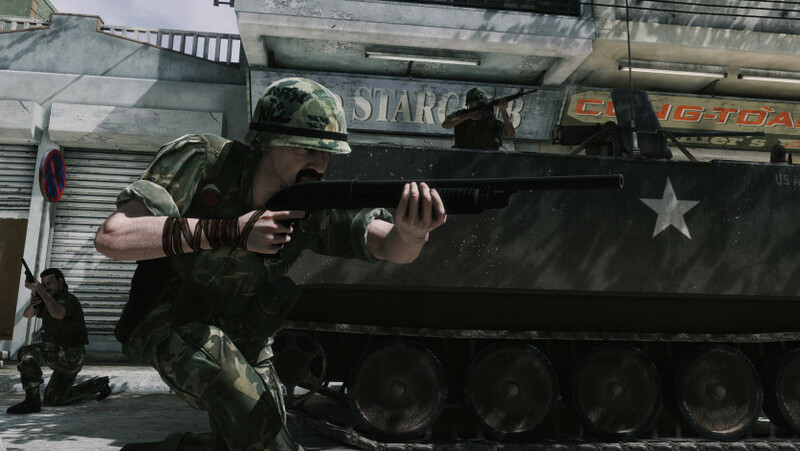 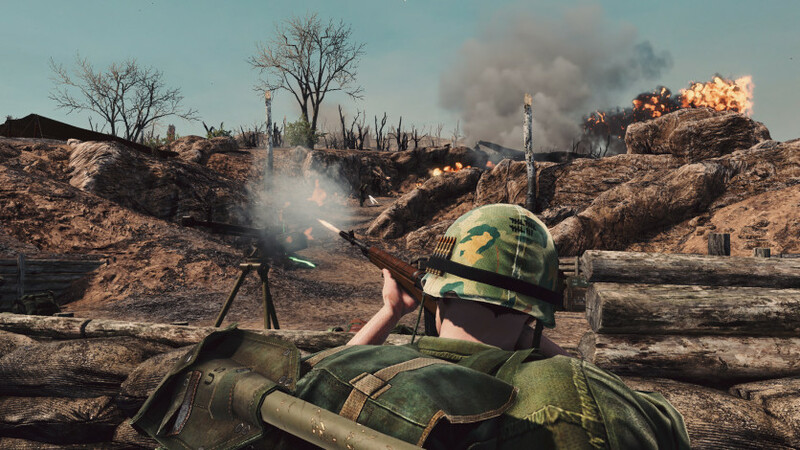 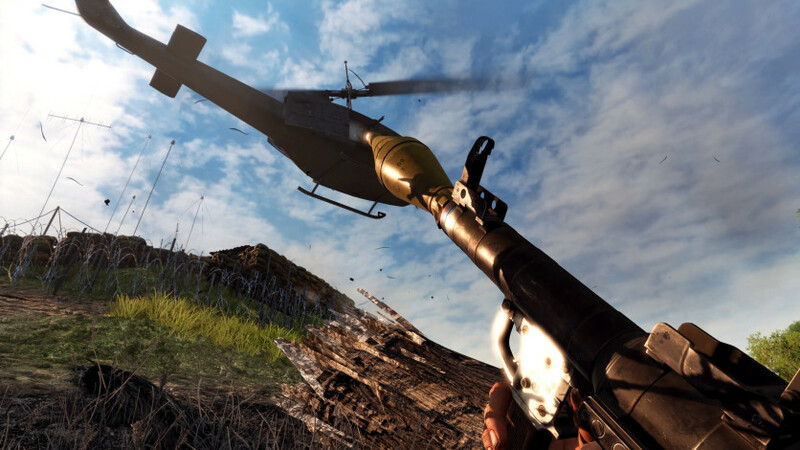 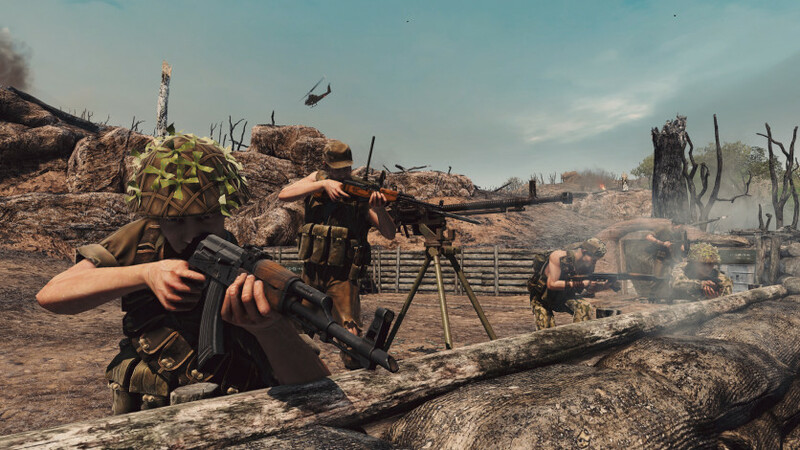 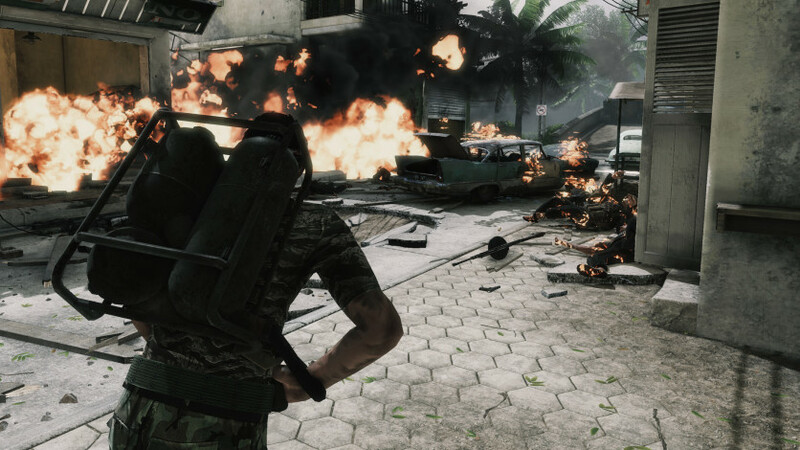 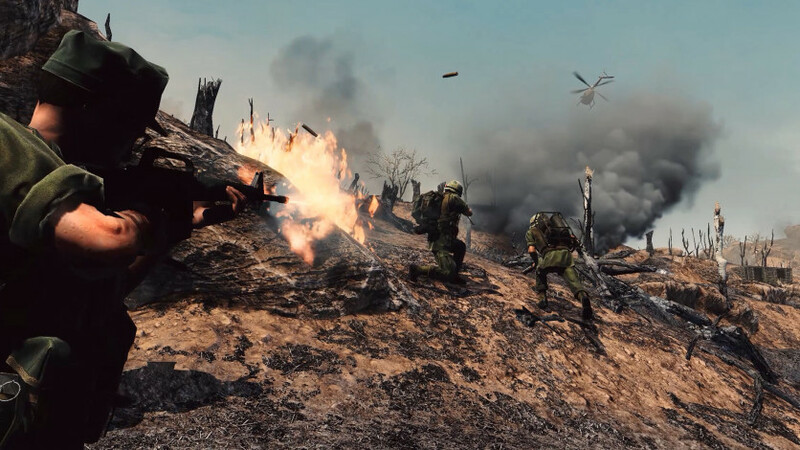 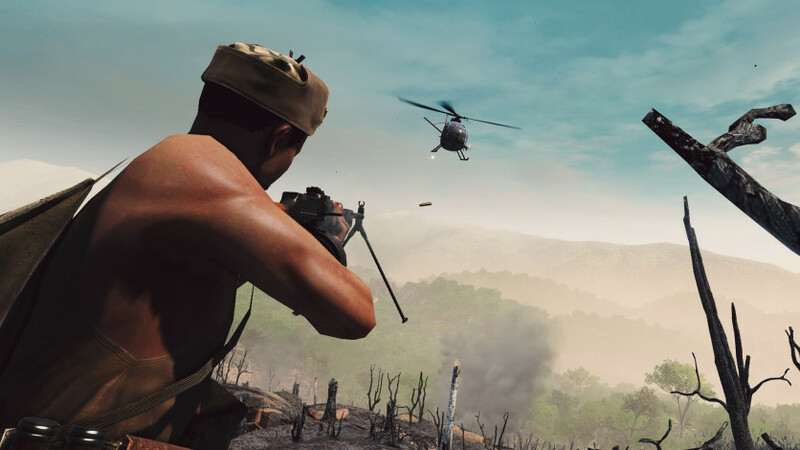 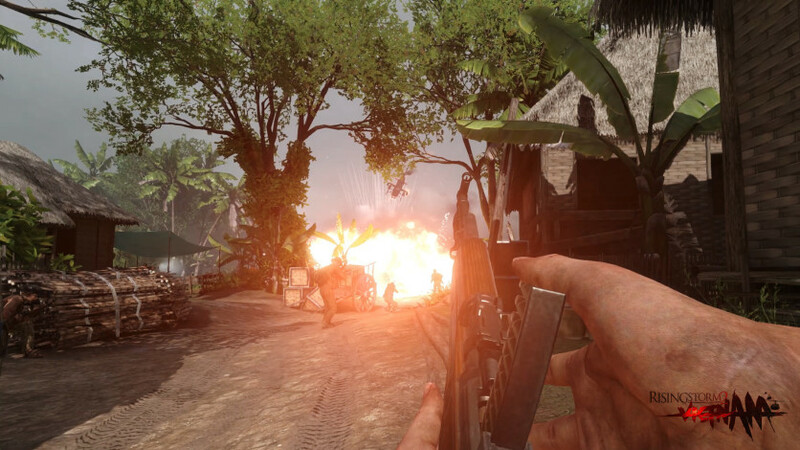 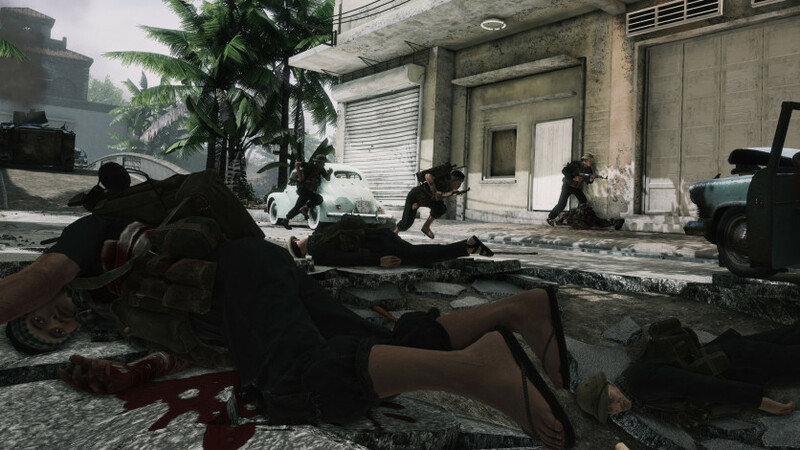 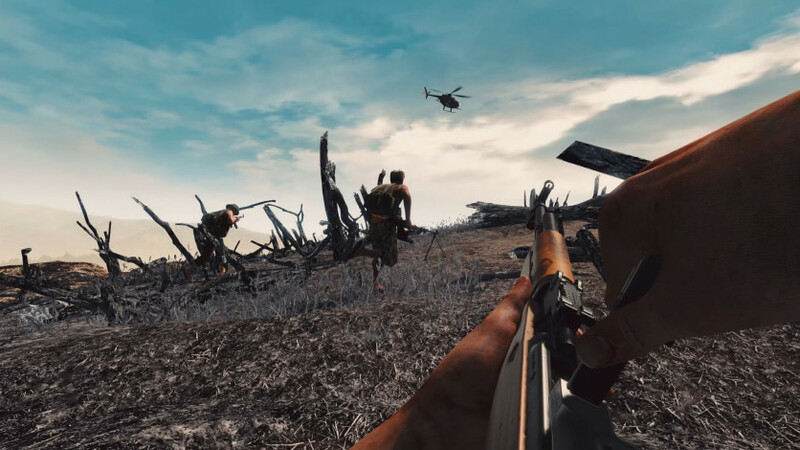 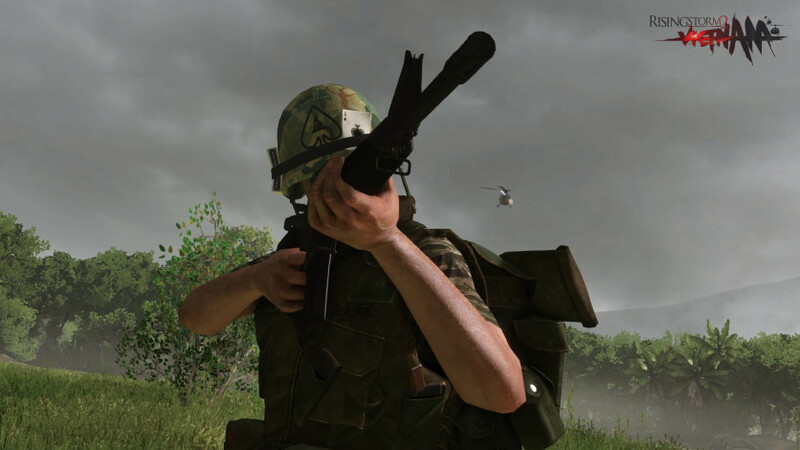 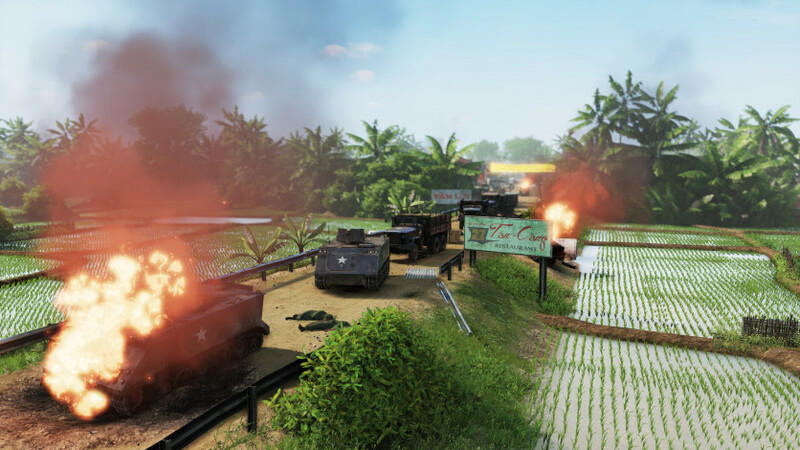 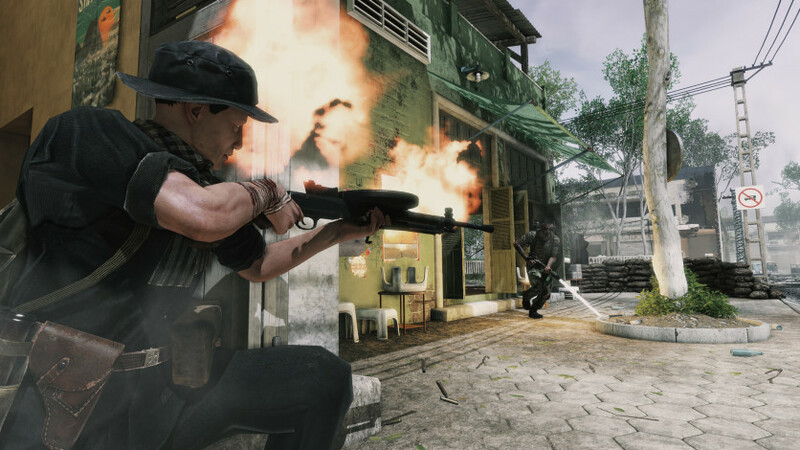 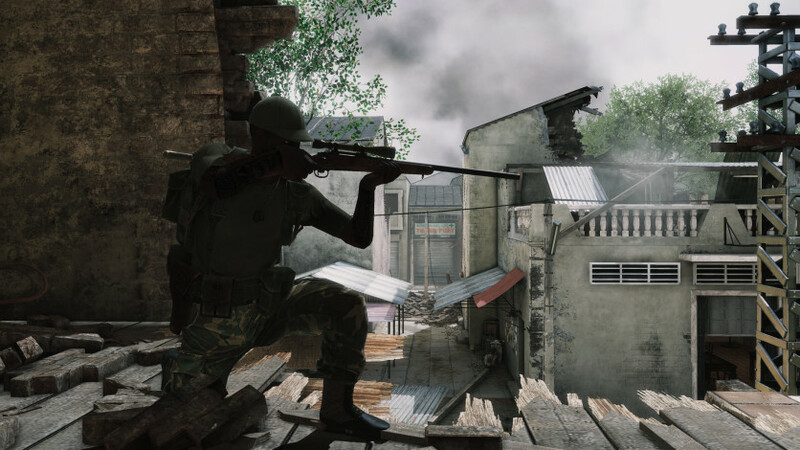 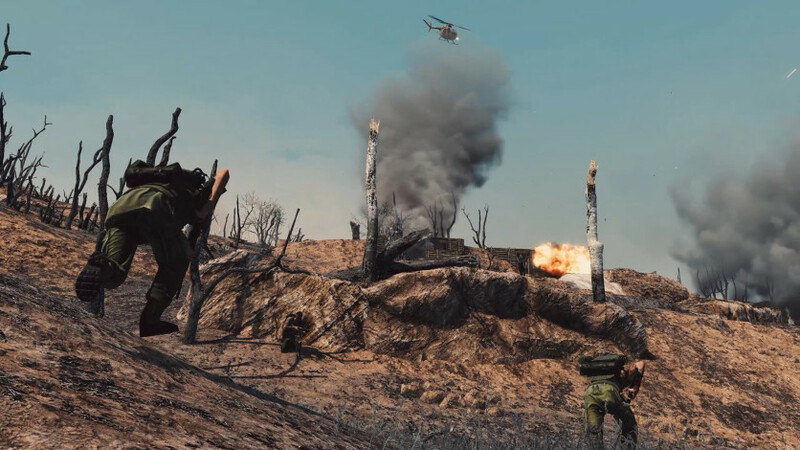 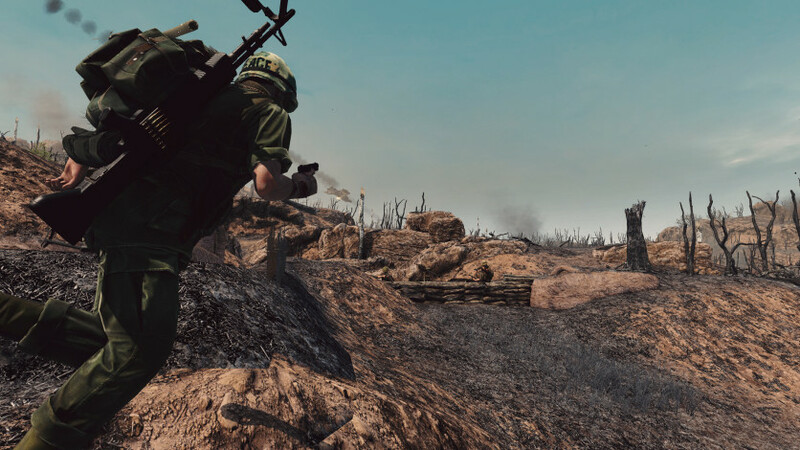 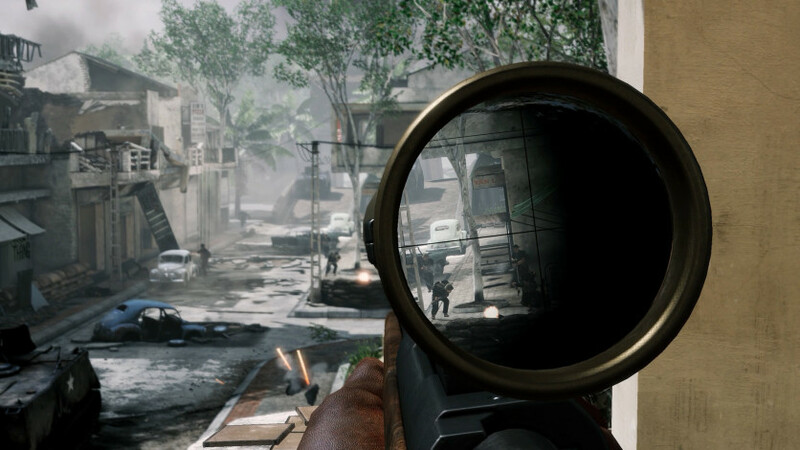 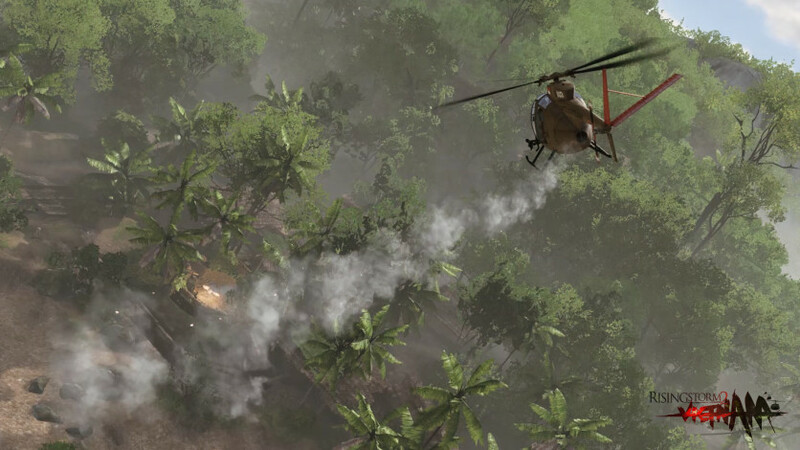 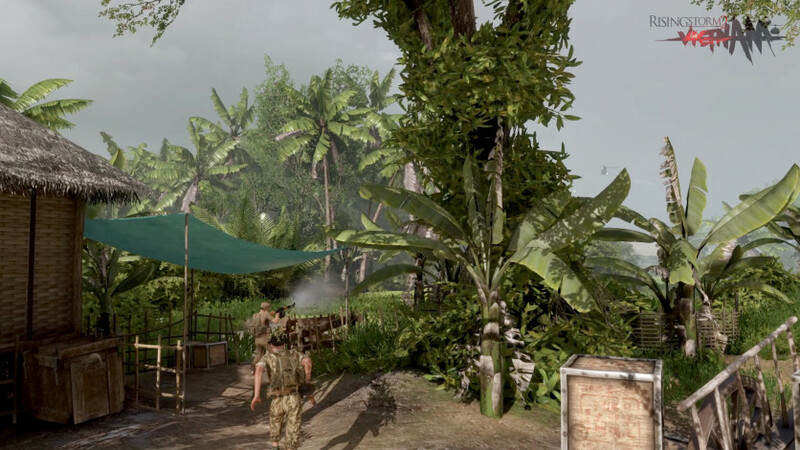 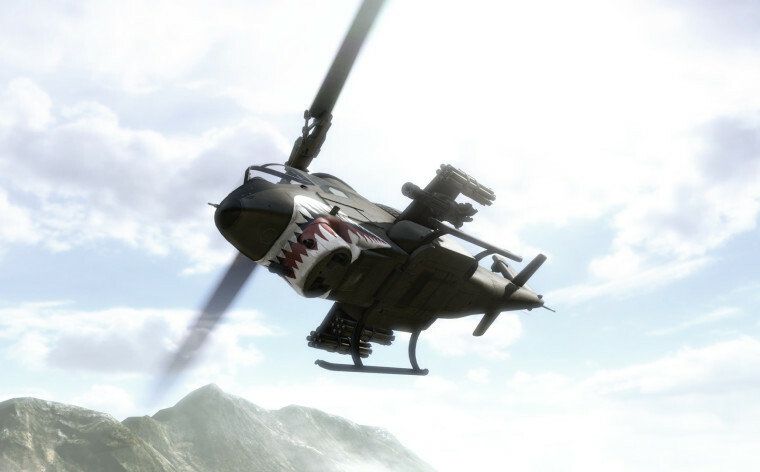 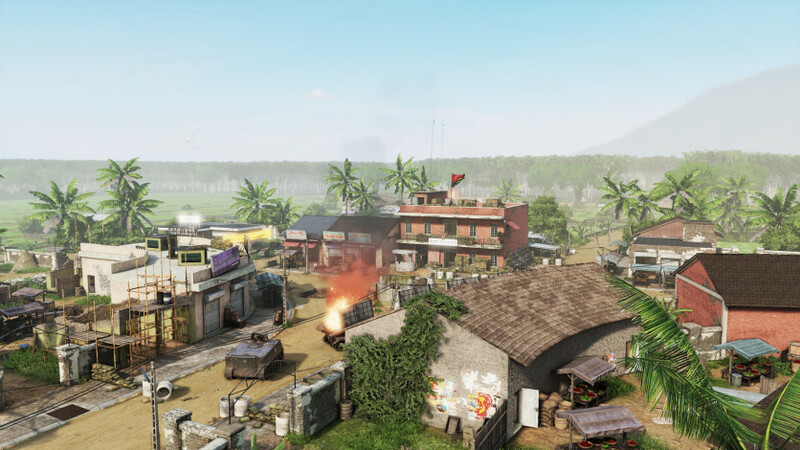 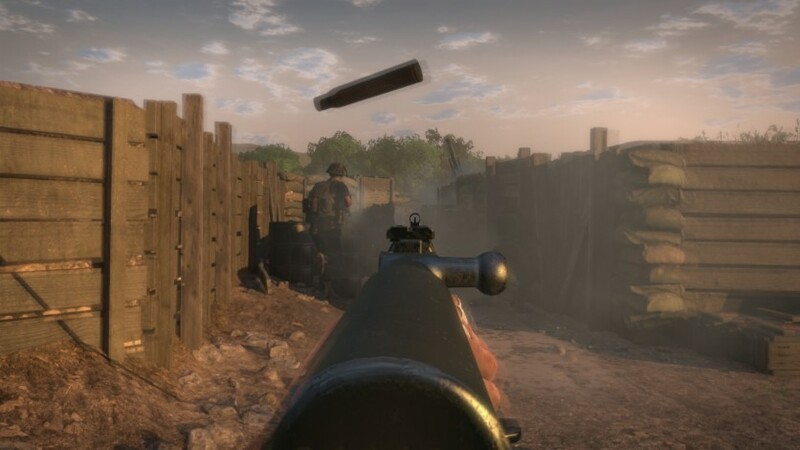 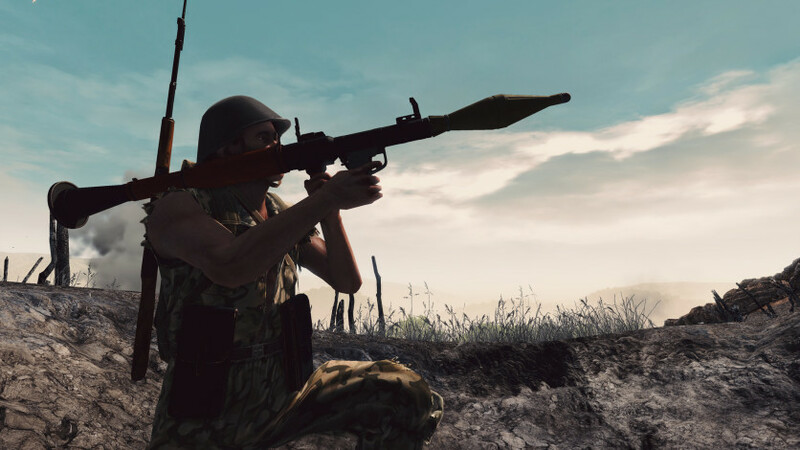 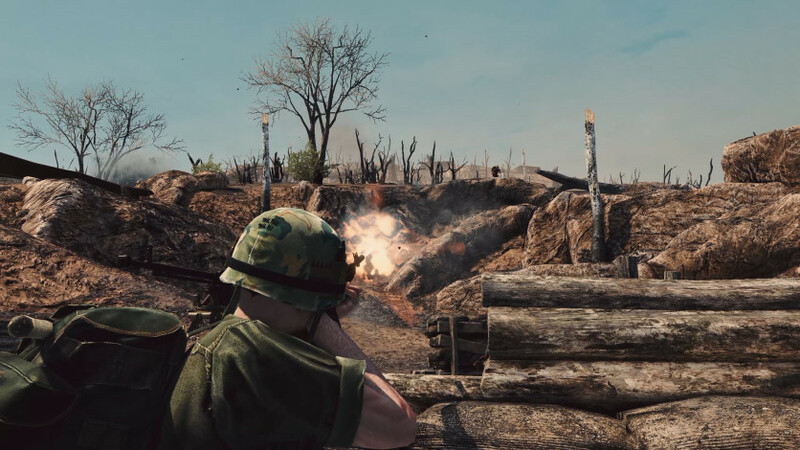 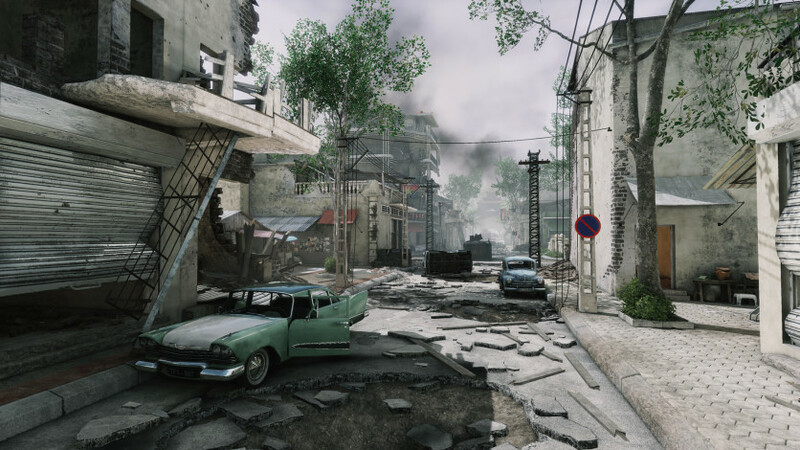 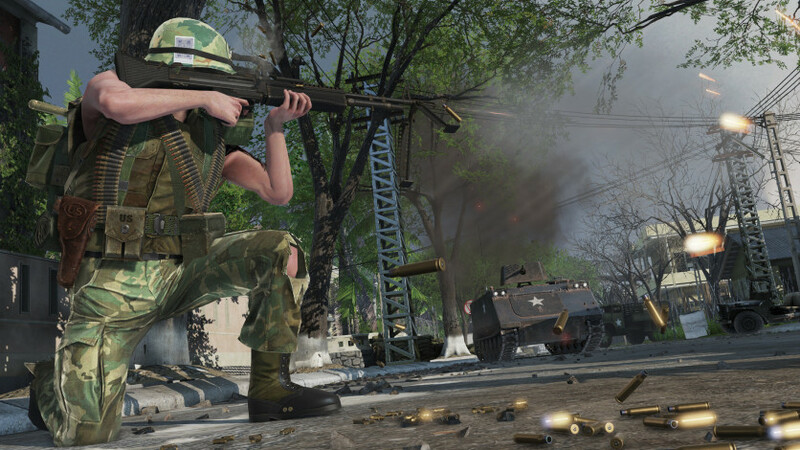 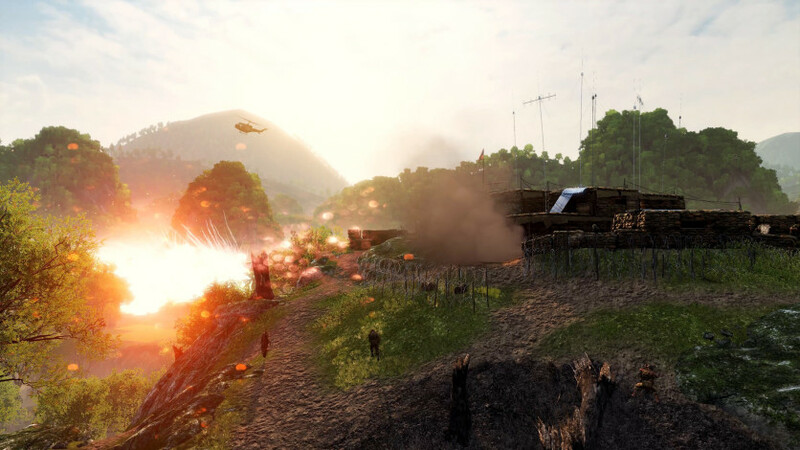 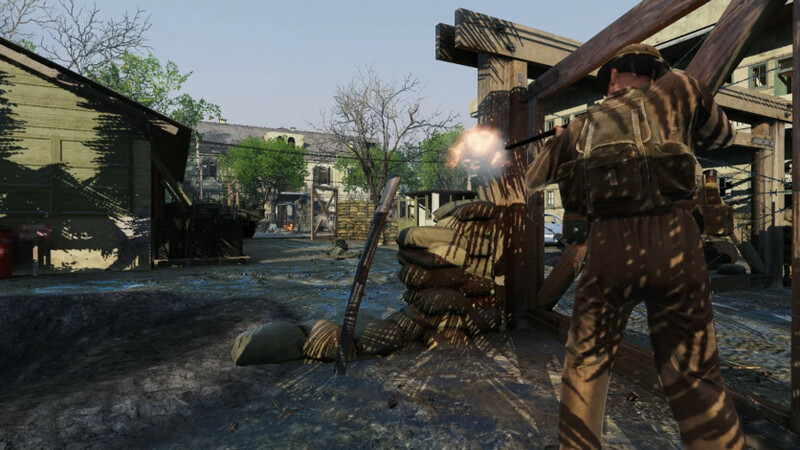 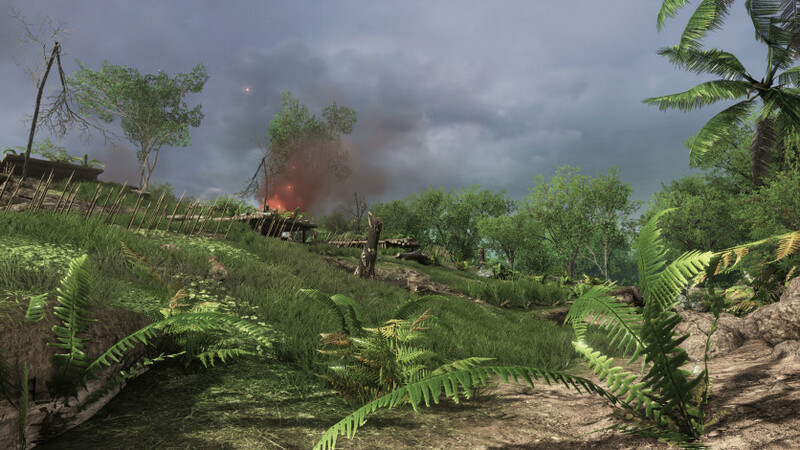 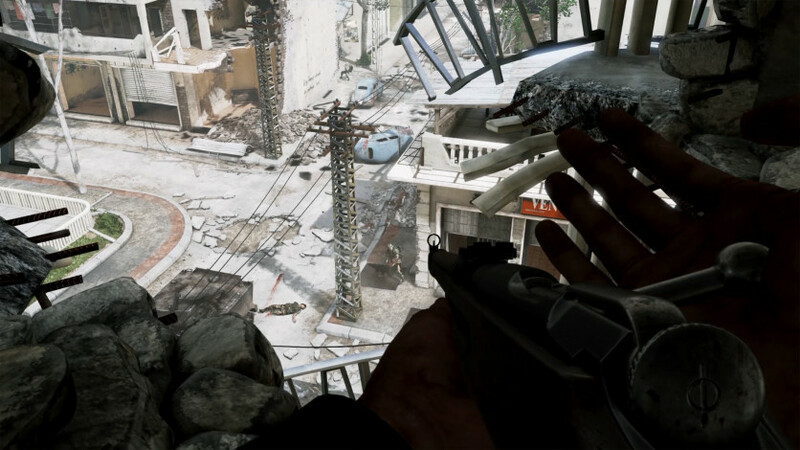 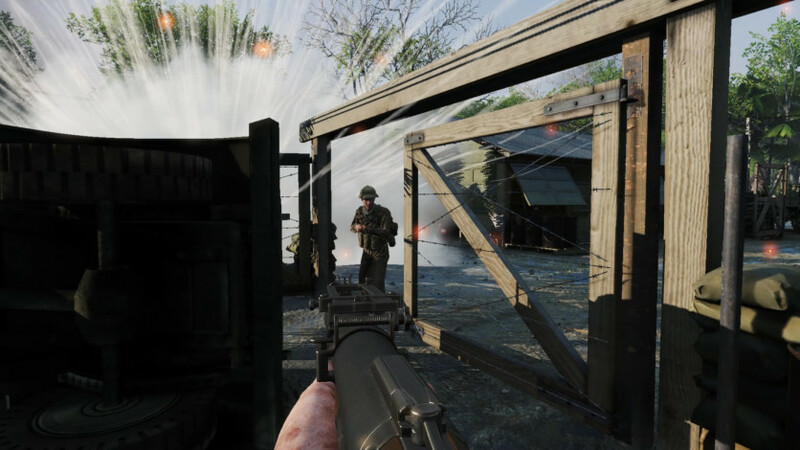 Game types include Red Orchestra's classic territory control mode, the new Supremacy mode, for large-scale combat including helicopters, VC tunnels and more, as well as the new smaller Skirmish mode and maps designed for 16 or less players. 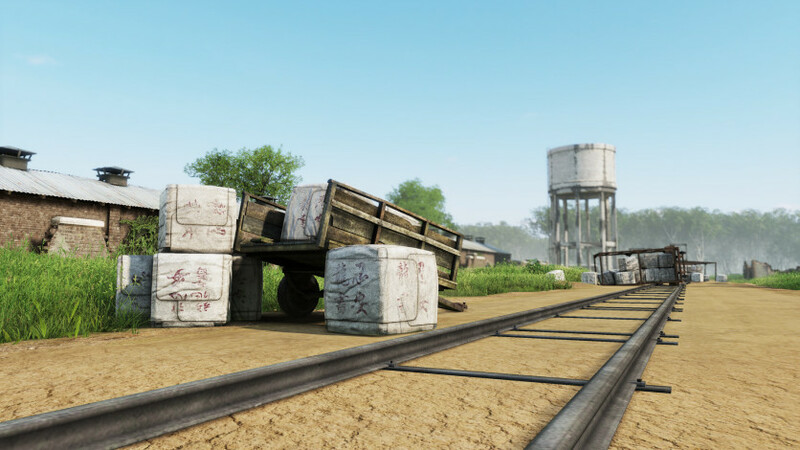 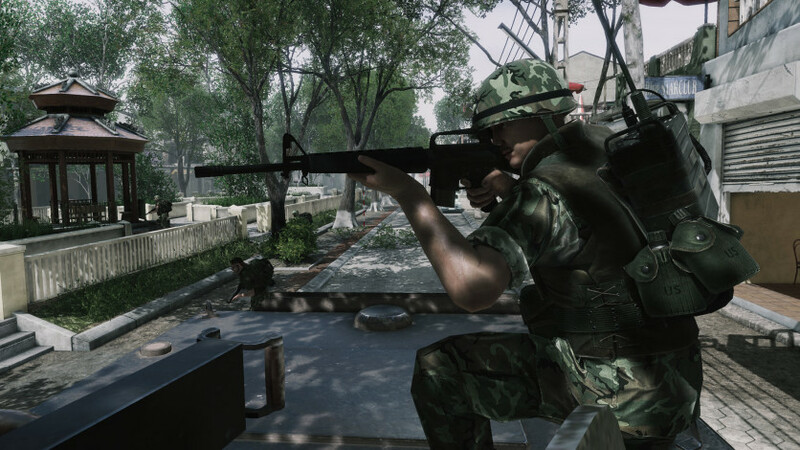 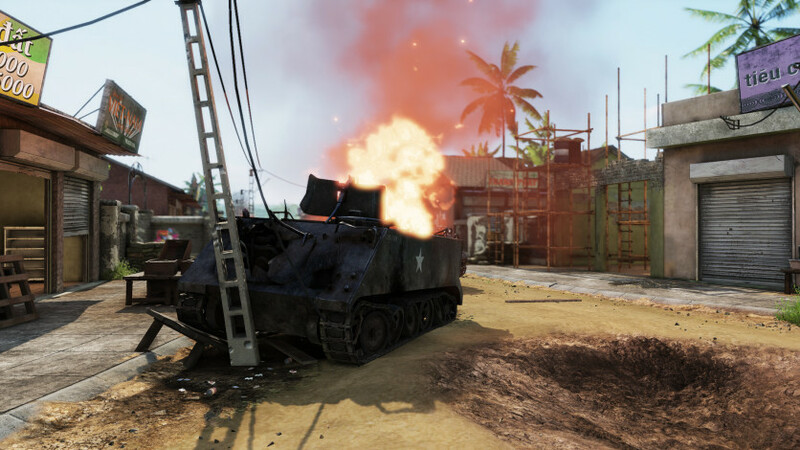 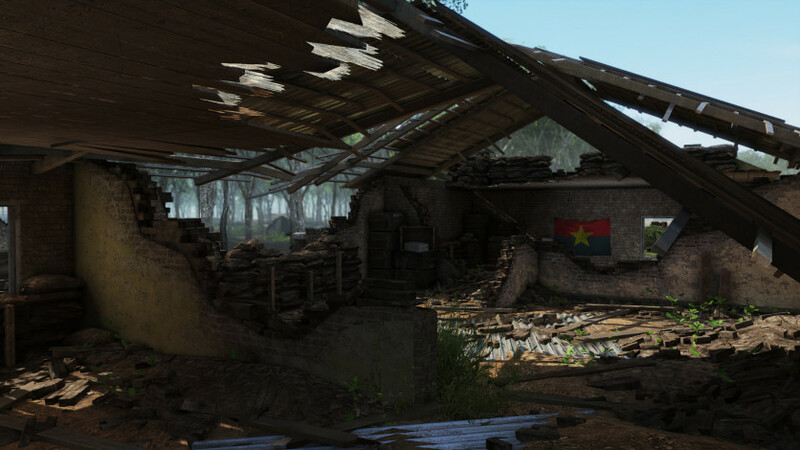 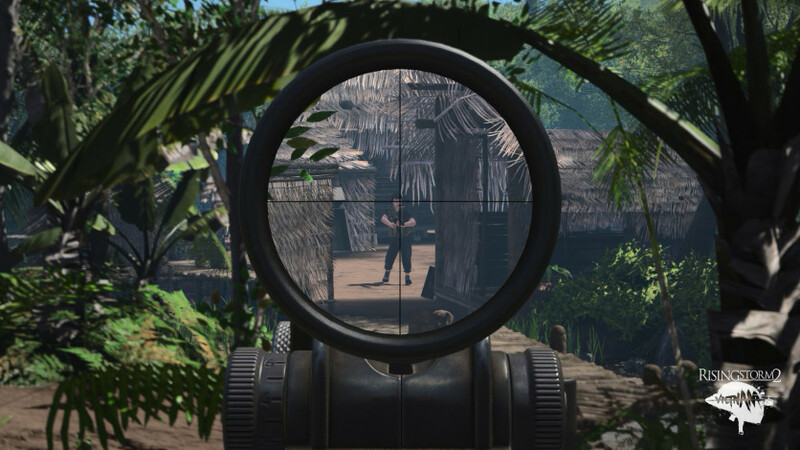 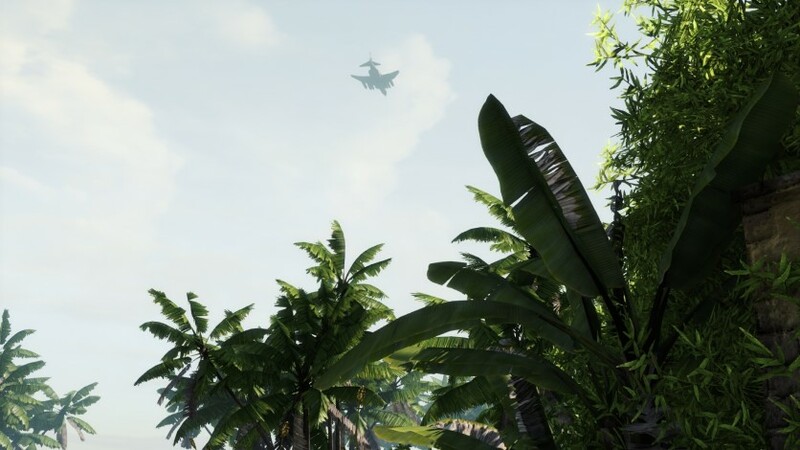 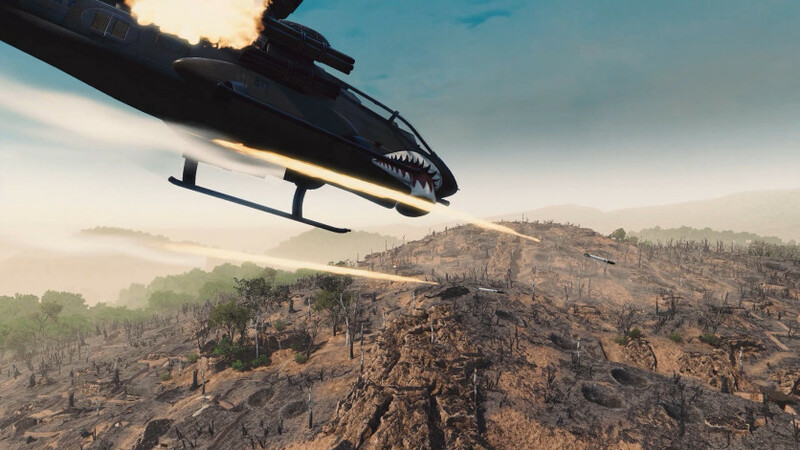 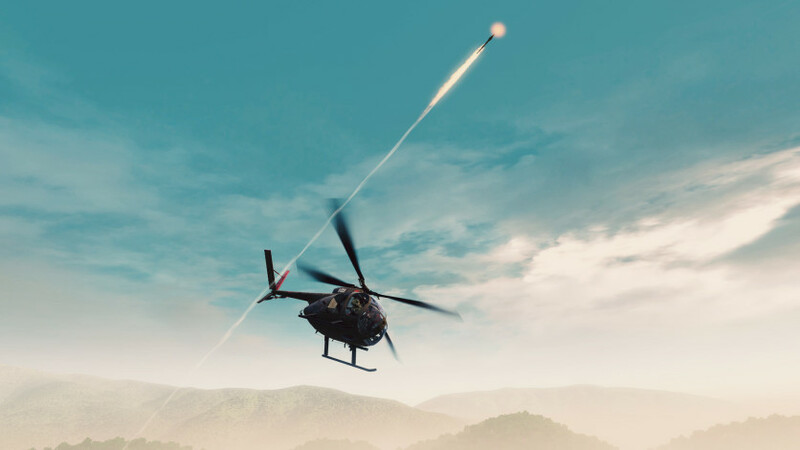 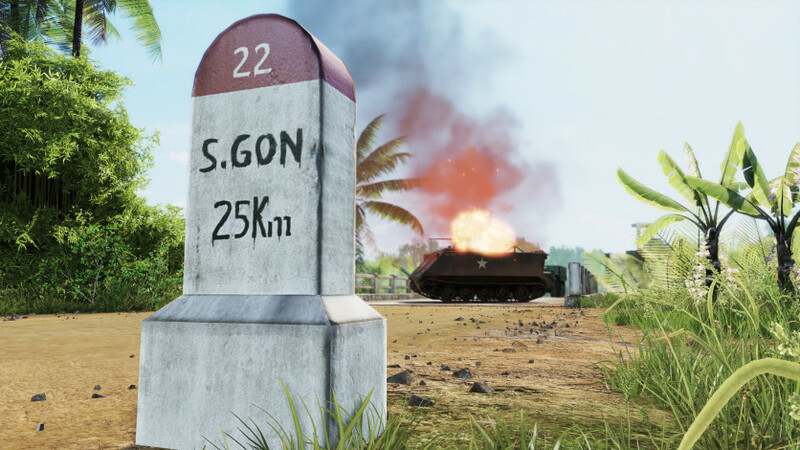 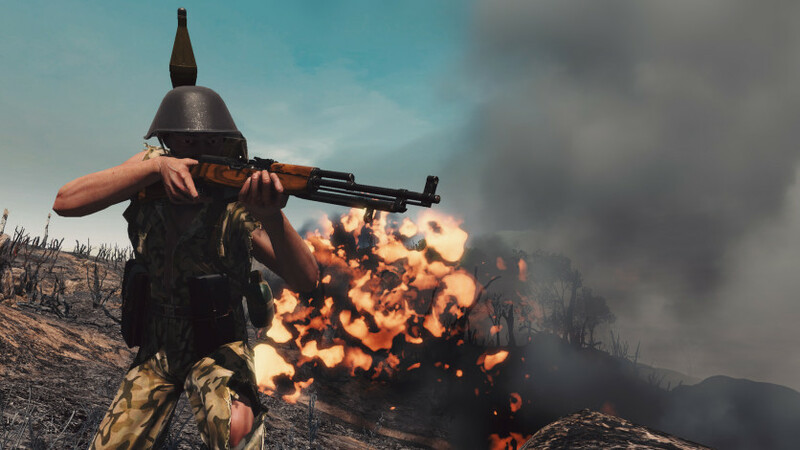 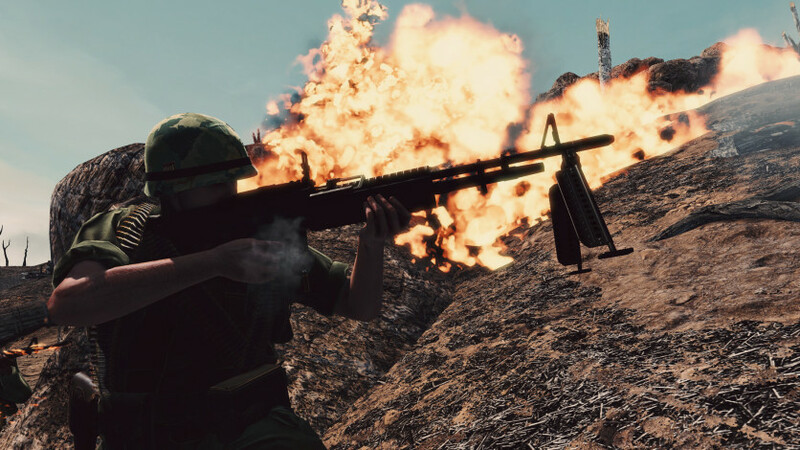 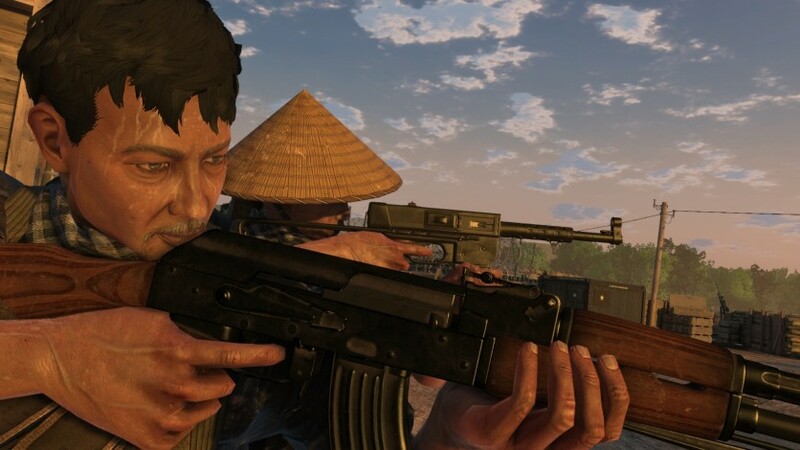 These new smaller maps are designed to be a more competitive, squad-based experience that reflect the small unit actions that Vietnam is famous for. 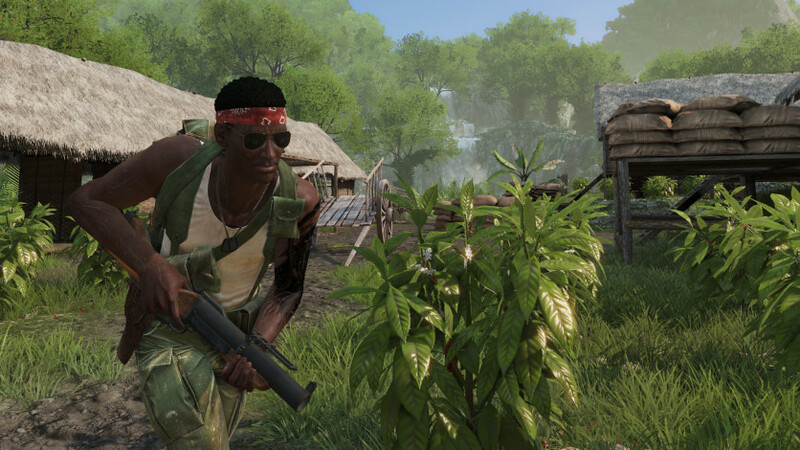 Purchase the Digital Deluxe Edition and receive 2 exclusive character customization items, 4 early item unlocks and the Official Soundtrack. 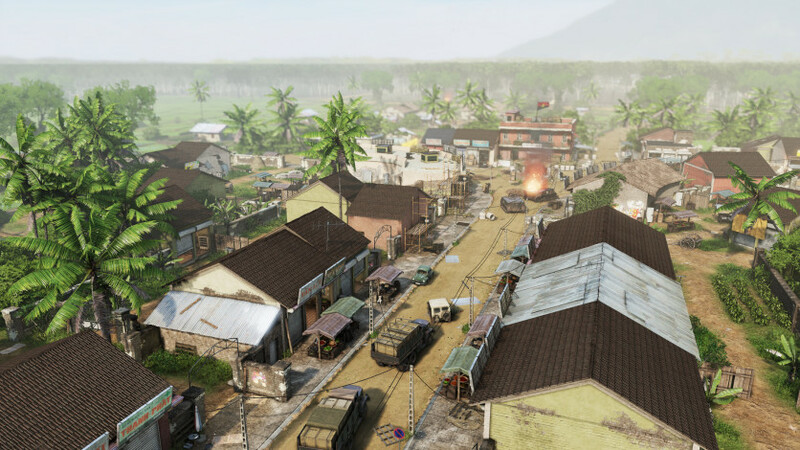 Rising Storm 2: Vietnam© 2017 Tripwire Interactive. 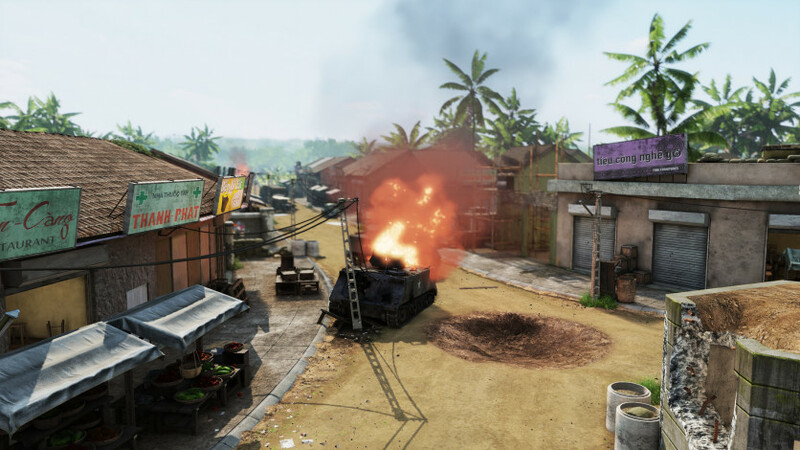 Unreal® is a registered trademark of Epic Games, Inc. Unreal® Engine, Copyright 1998-2017, Epic Games, Inc. Steam® is a registered trademark of Valve, Inc. 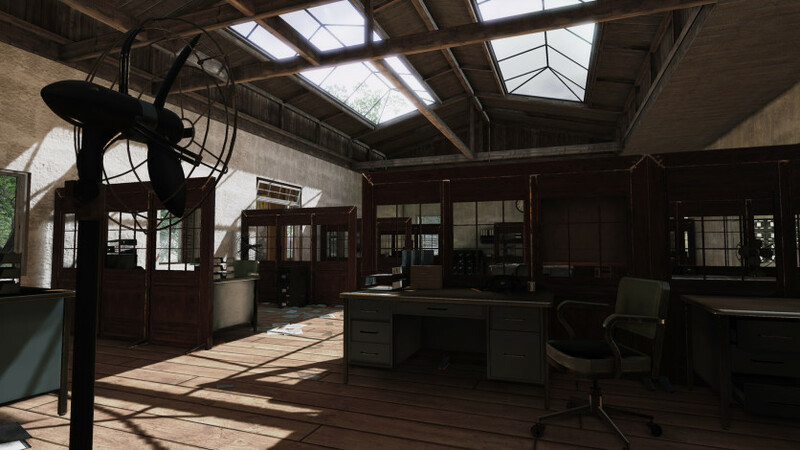 This software product includes Autodesk® Human IK® property of Autodesk, Inc. 2017, Autodesk, Inc. Autodesk, “Autodesk® Human IK®“ is a registered trademark or trademarks of Autodesk, Inc. All rights reserved.